Last year at the end of June I made a three day spotterstrip to the beautiful region of Brittany situated in the west of France. 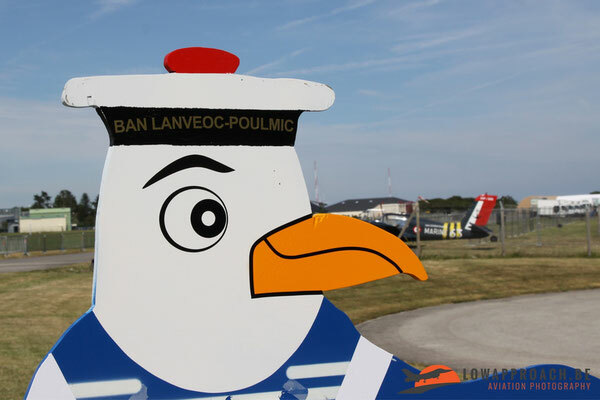 The main purpose of my visit was the Journée Portes Ouvertes at BAN Lanvéoc-Poulmic, but I also scheduled an operational day at BAN Landivisiau to watch the flying activity over there. 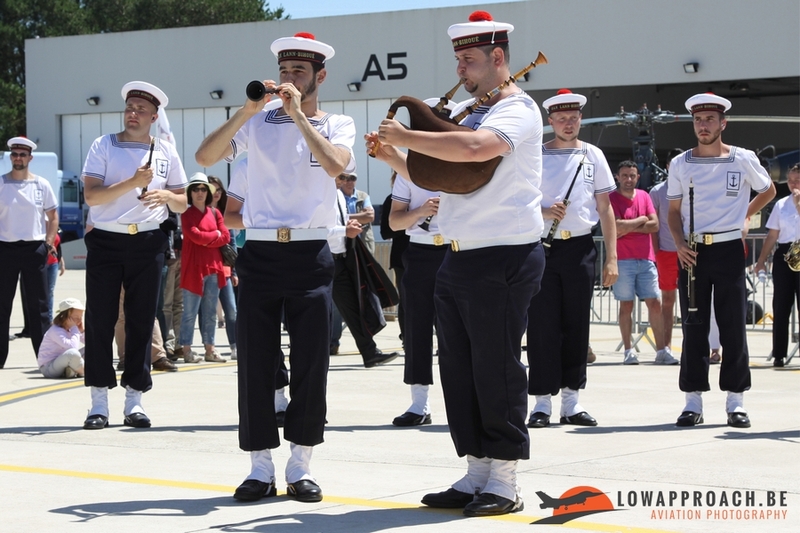 With the certainty that the porte-avions Charles de Gaulle (R91) was anchored in Toulon harbor, after operations earlier that year in the Middle East and a exercise with the Indian Military, I expected a full house in Landivisiau. 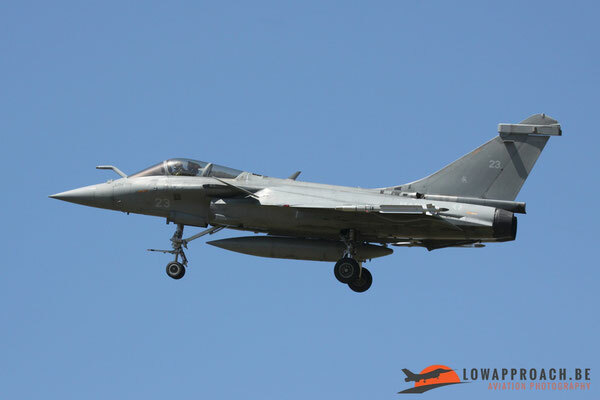 Arriving early in the morning after a drive of almost 1000km I parked my car in the village Bodilis and walked to the photospot at runway 26 where soon the typical starting-up noise from the Dassault Rafales’ SNECMA M88-2 engines could be heard. Although it was a Friday, flying activity was very good until 16.00 with thirteen different Rafale M from 11F and 12F, four Super Etendard M from 17F and two Falcon 10 MER from 57S which all could be photographed in the blue sky. 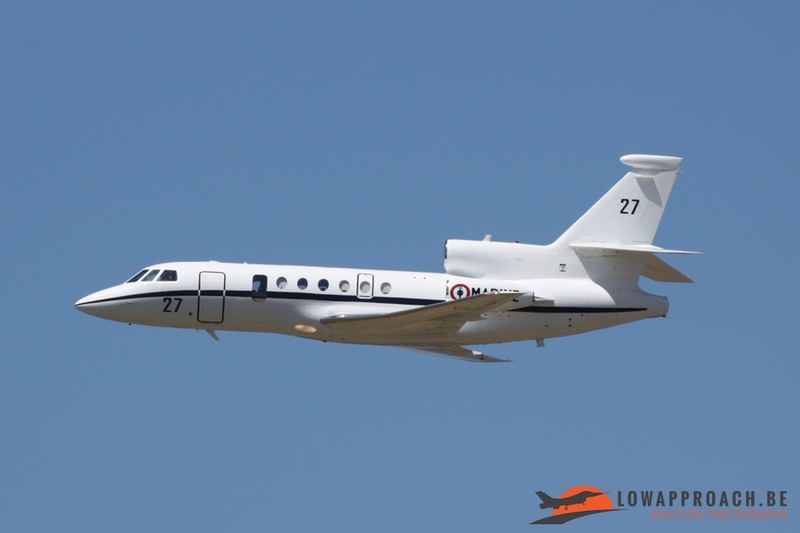 Also two Falcon 20s from AV Def (Aviation Défense Service) which have their home base at Nimes airport made several local flights. 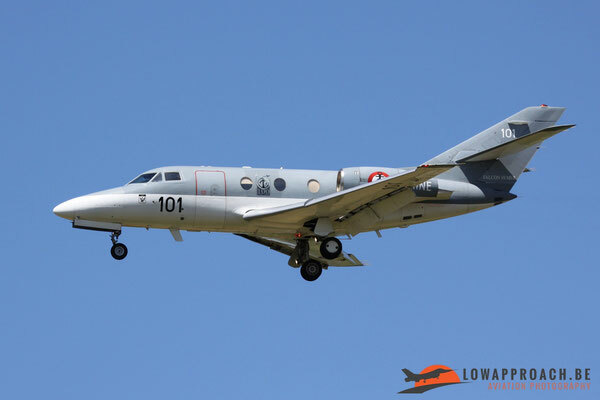 One Falcon 20 was still wearing a color scheme from the Tiger Meet of 2011 held at the meanwhile closed airbase of Cambrai-Epinoy. 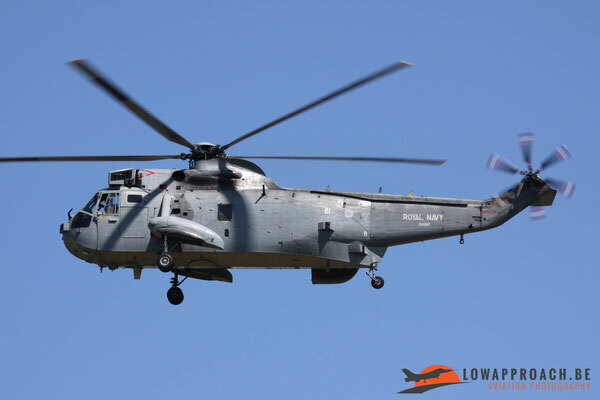 Highlight of that day was the arrival of a rare Sea King ASaC7, equipped with a Searchwater 2000 AEW radar from RNAS Culdrose. 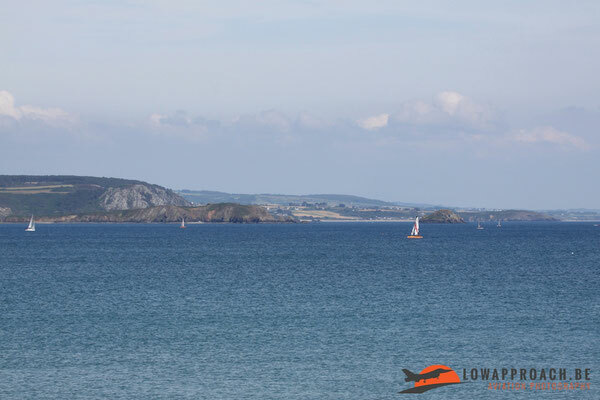 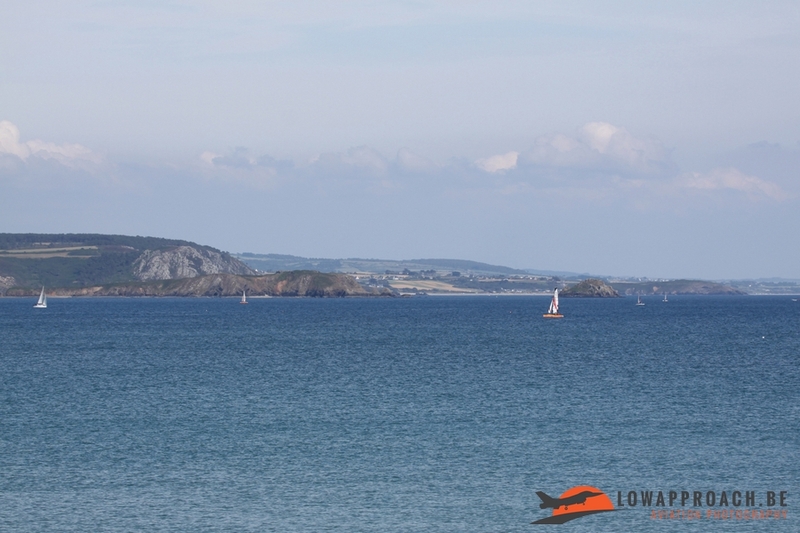 Afterwards I continued my journey towards Crozon situated a few miles away from Lanvéoc-Poulmic. 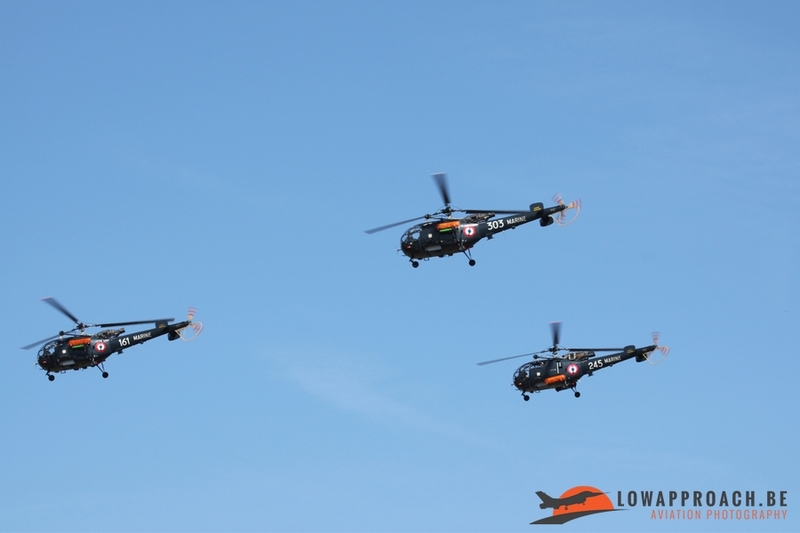 After a good sleep, in the early morning of Saturday, three Alouette’s were rehearsing their show above the base followed by NH-90NFH and Lynx HAS2. 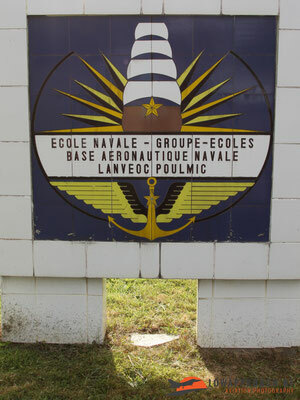 More participants from the Portes Ouvertes could be photographed when arriving at runway 05. In the afternoon I joined a small group of aircraft spotters that were invited for a spotters afternoon to see some rehearsals from participating helicopters and aircraft with a perfect view on the skyline of the city of Brest. 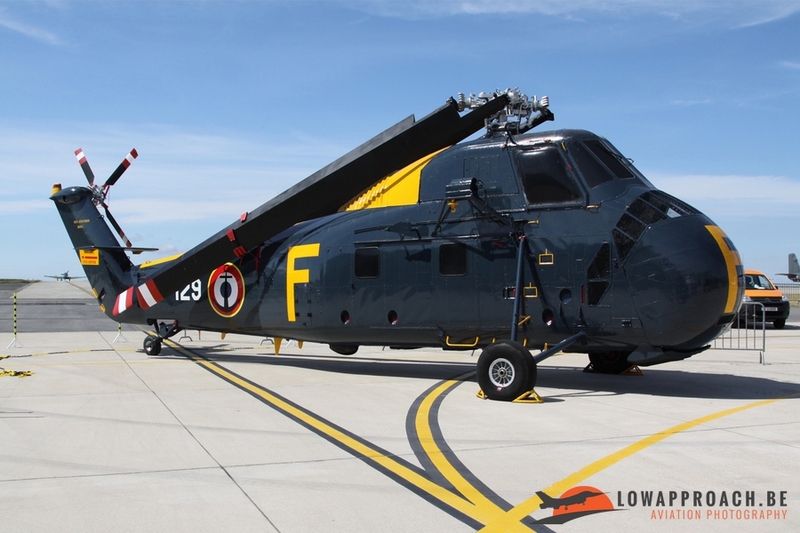 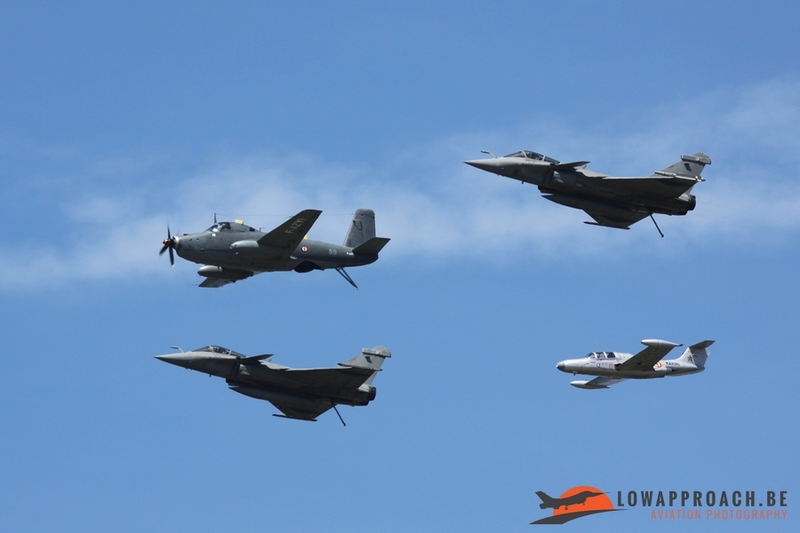 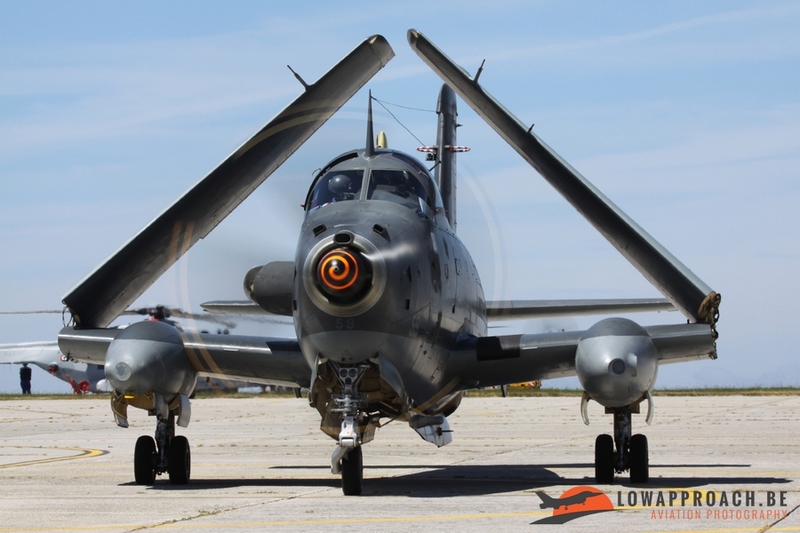 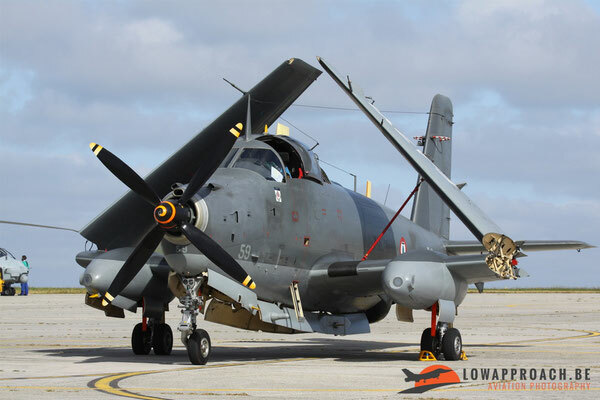 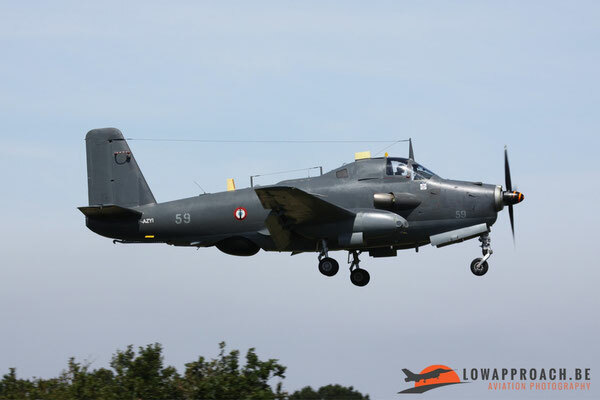 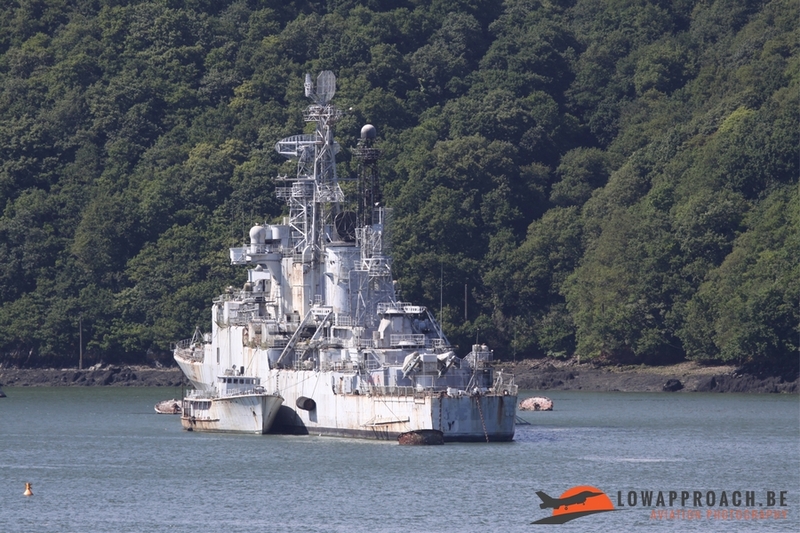 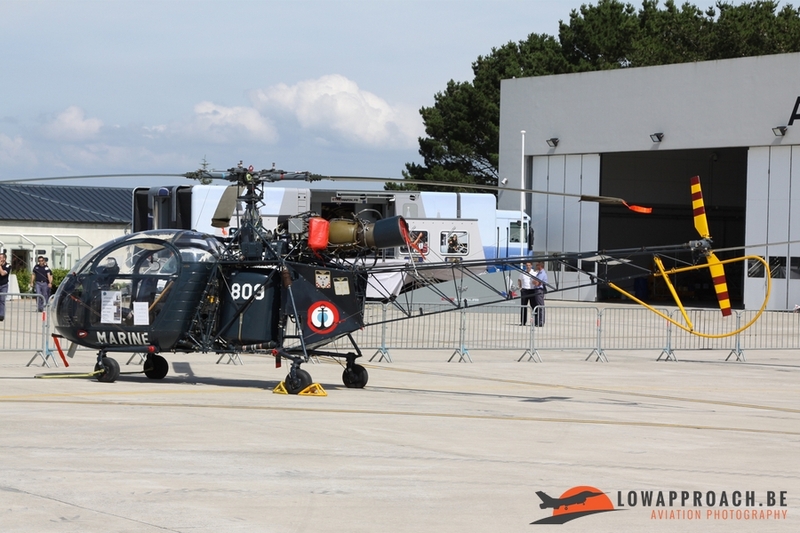 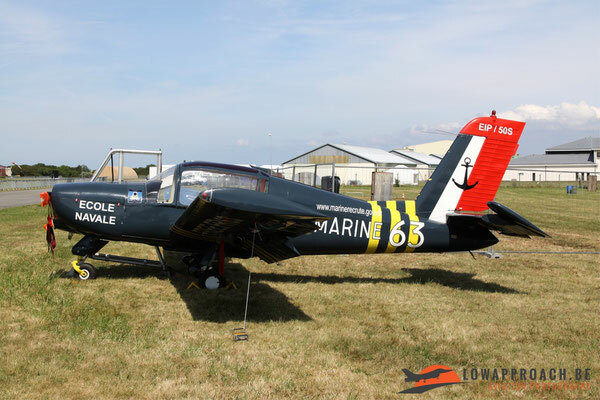 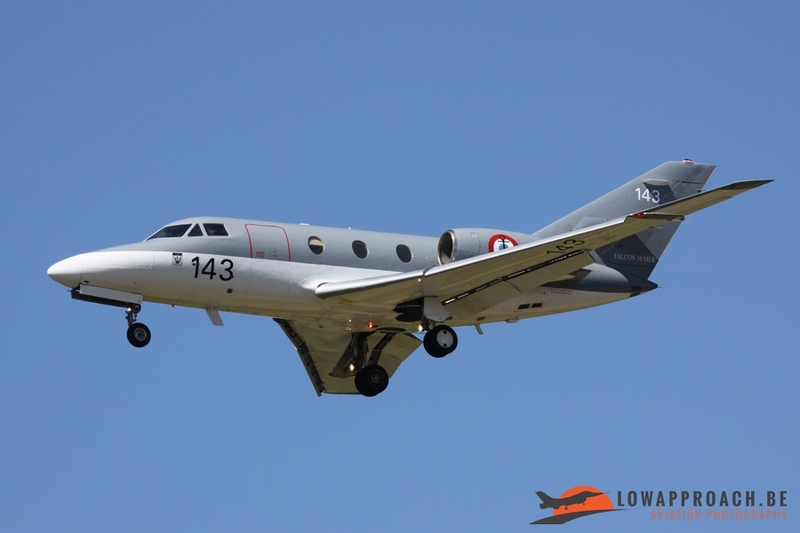 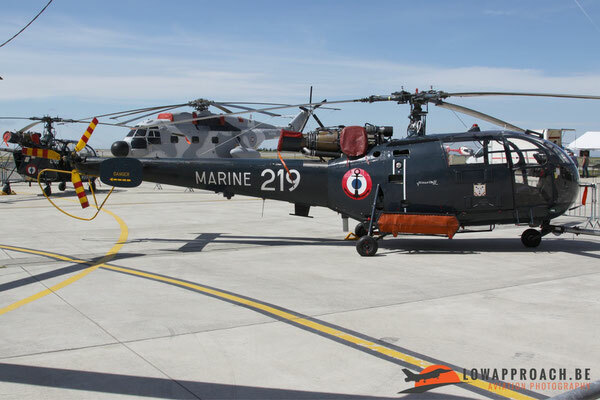 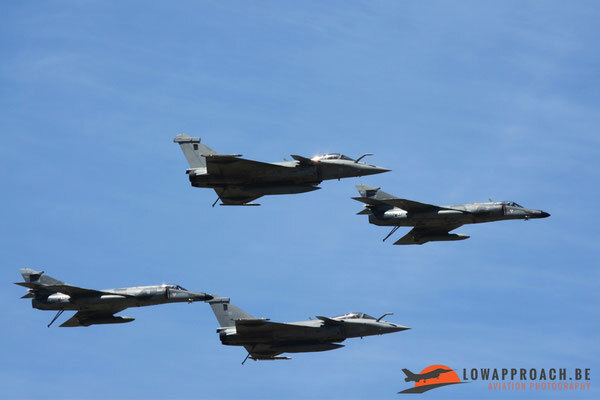 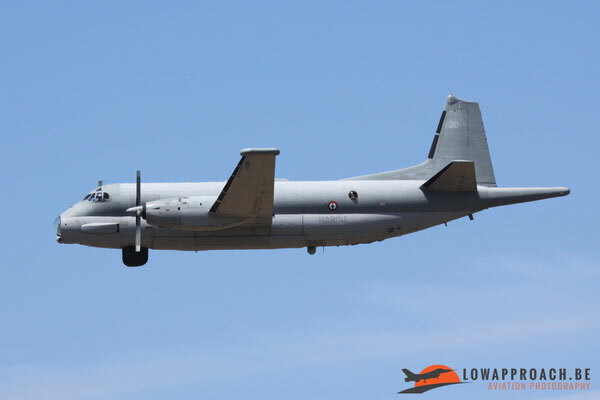 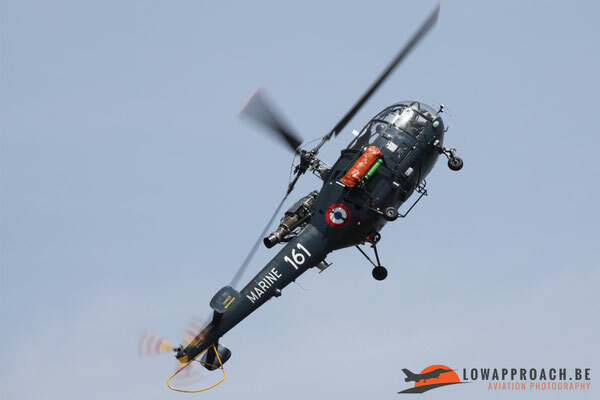 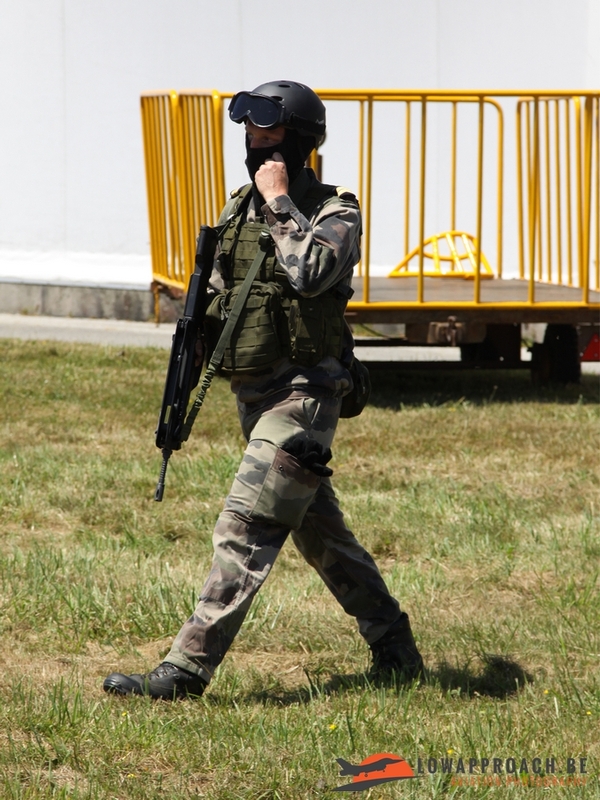 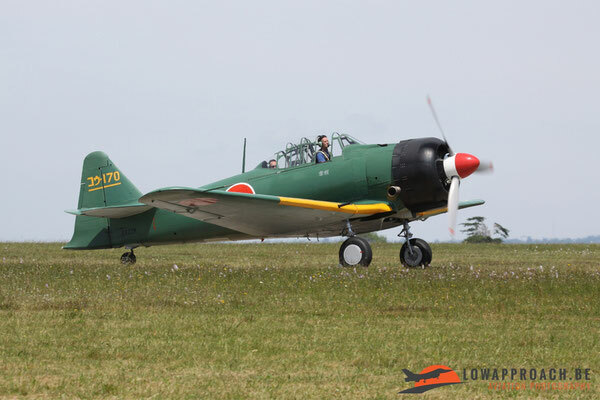 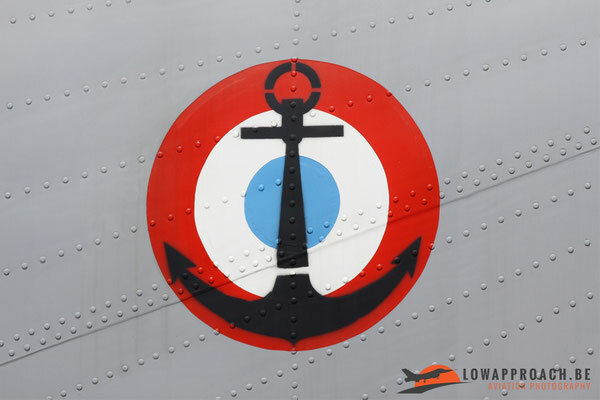 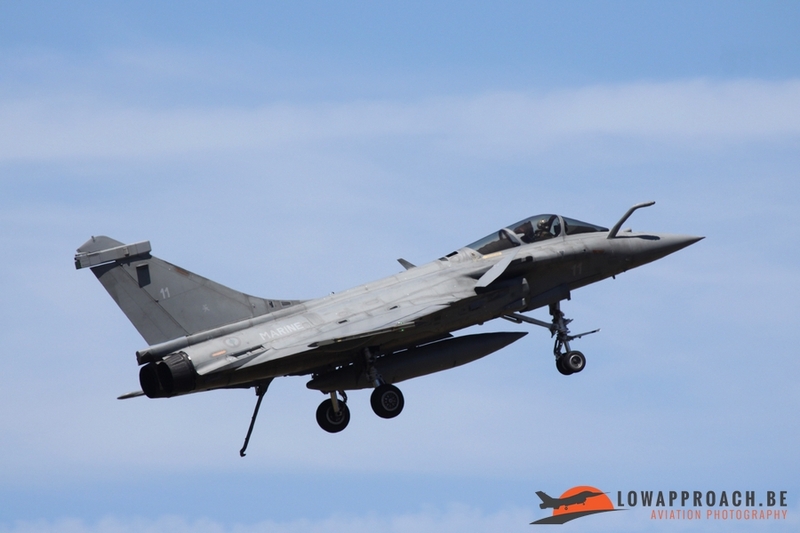 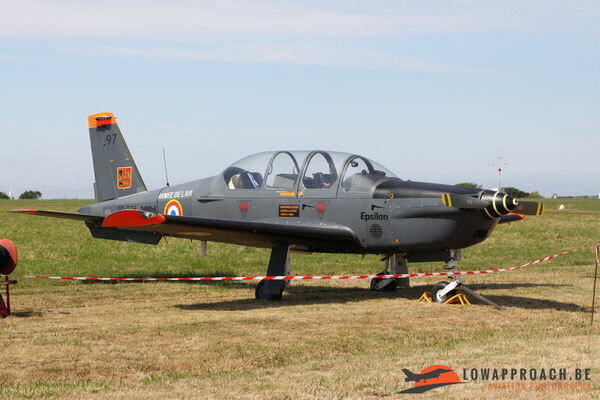 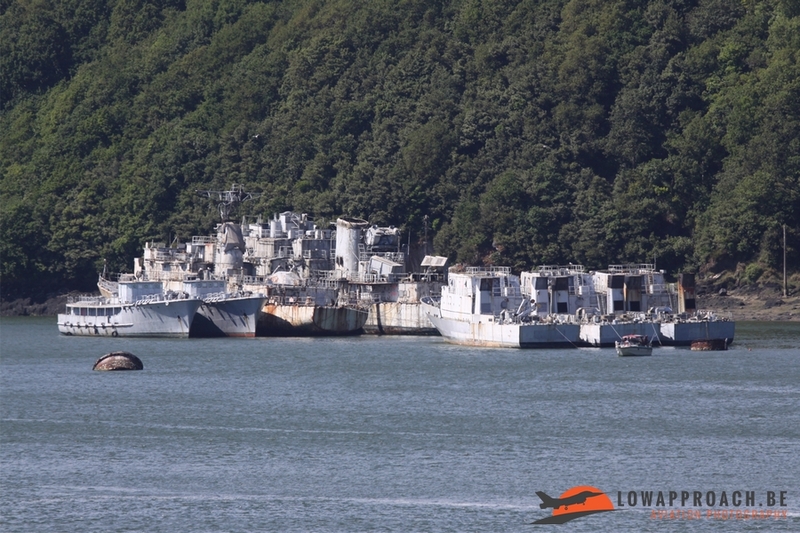 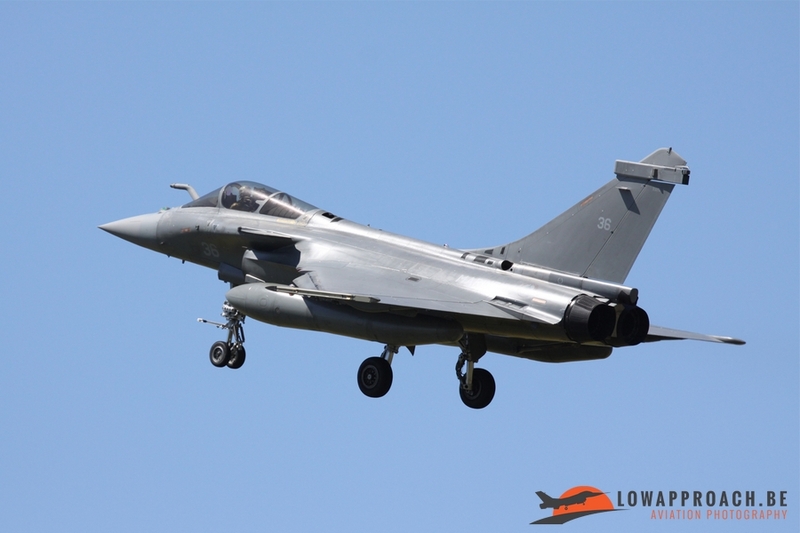 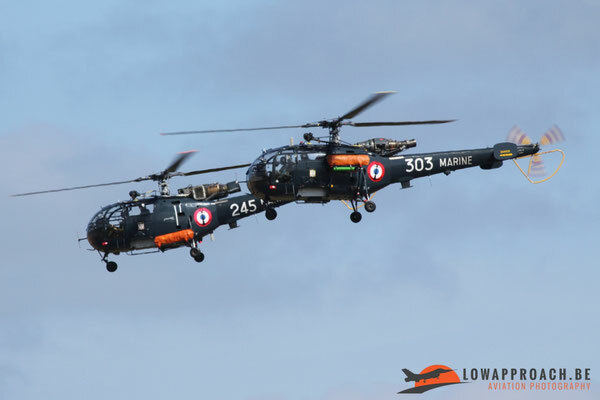 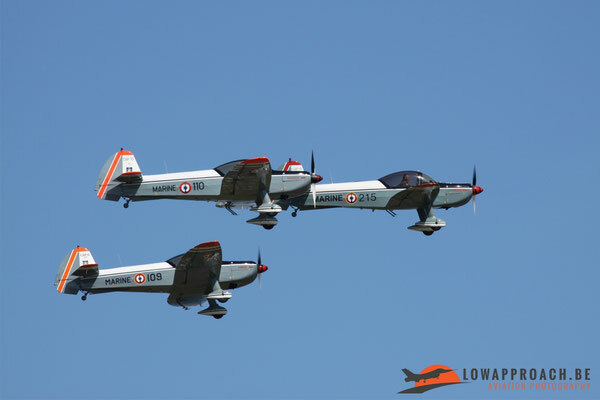 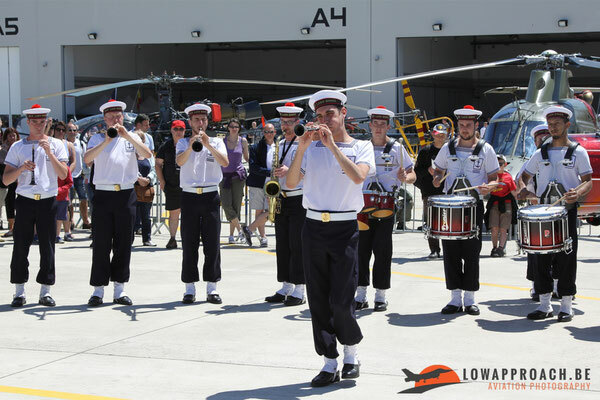 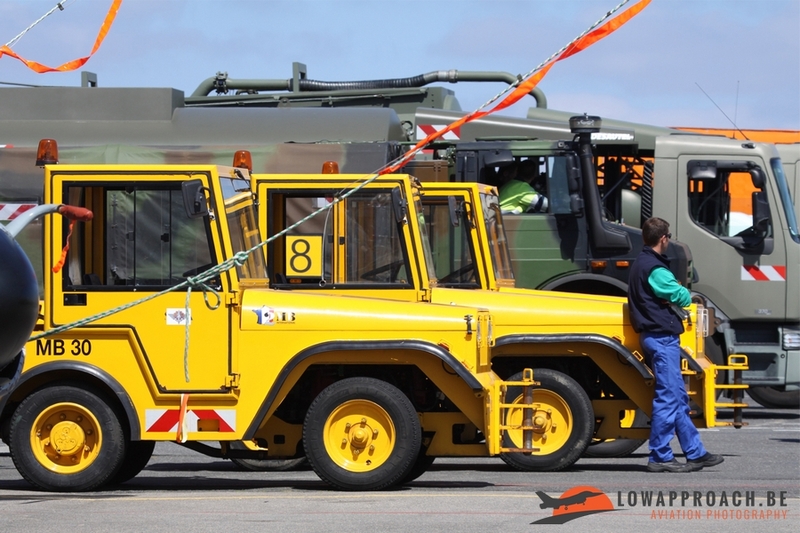 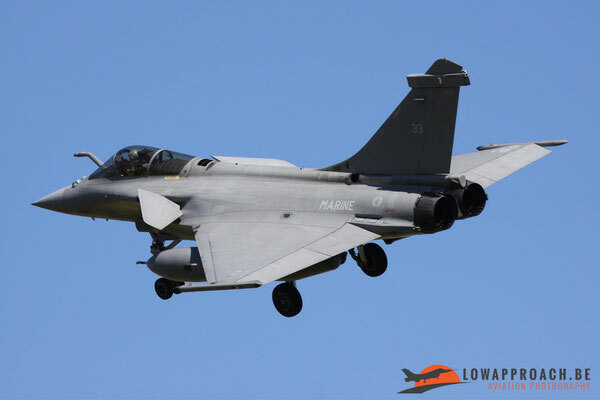 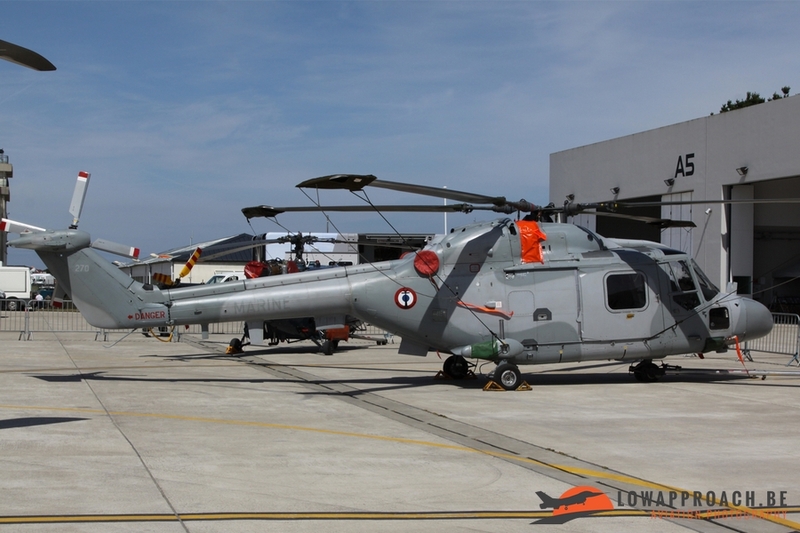 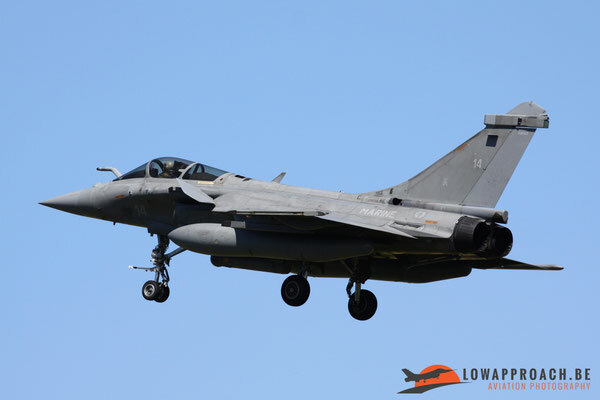 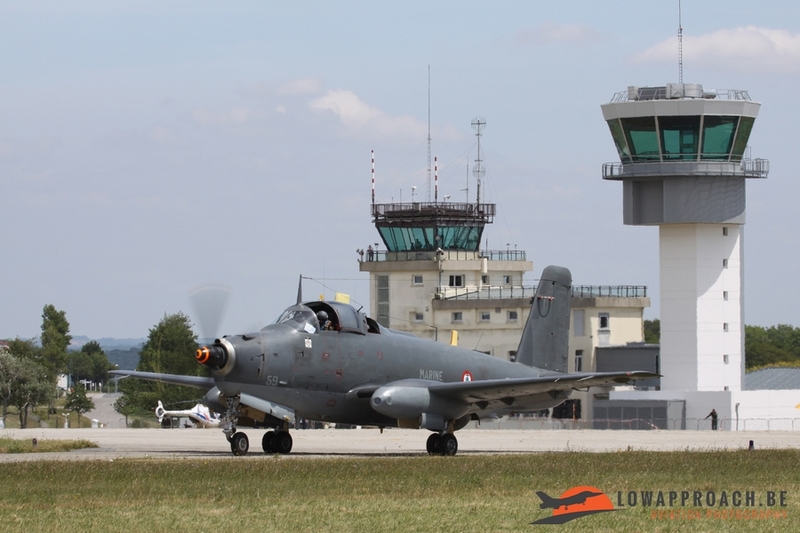 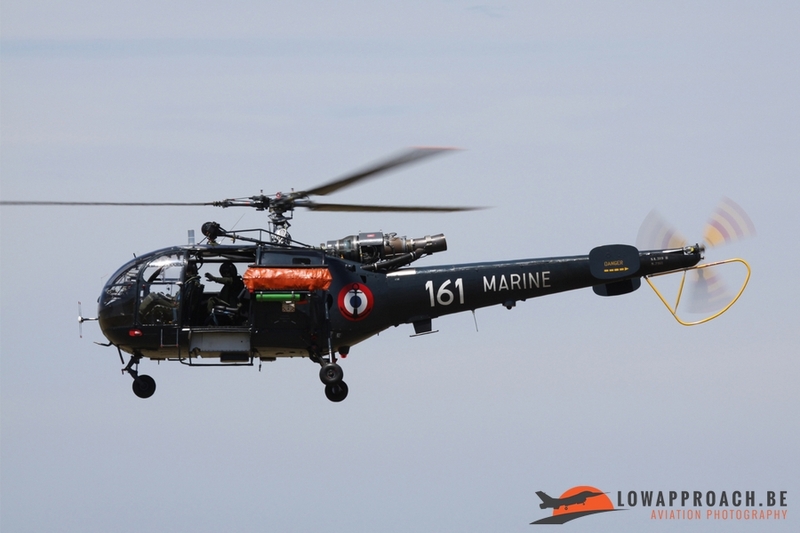 On Sunday the 21st of June 2015 the French Marine Base Aéronautique Navale Lanvéoc-Poulmic opened their doors for the general public to celebrate the 70th anniversary for the re-opening of the Naval Station after World War II. 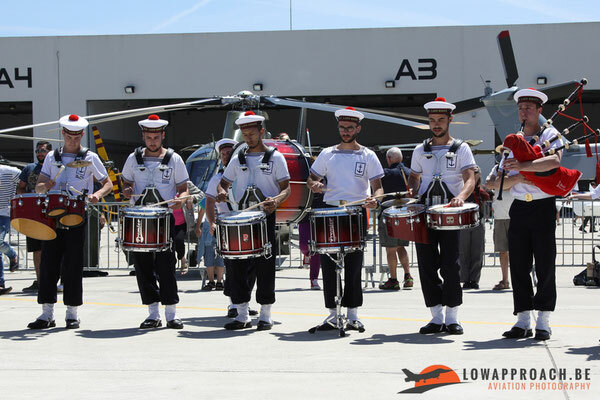 More than 17.000 people visited this event on a very sunny day. 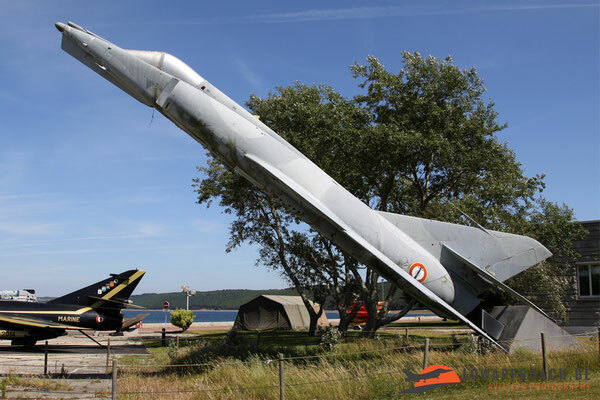 this huge base that covers over 303 hectares to the public zone. 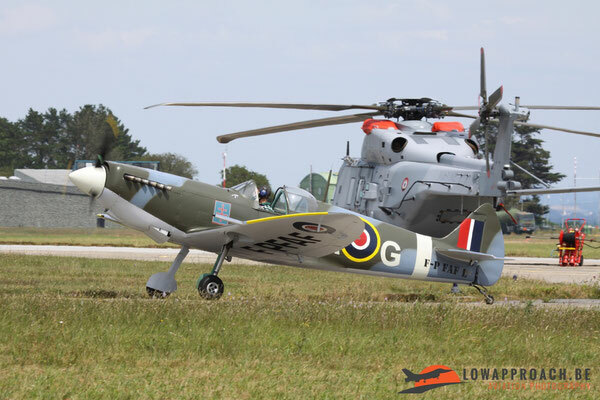 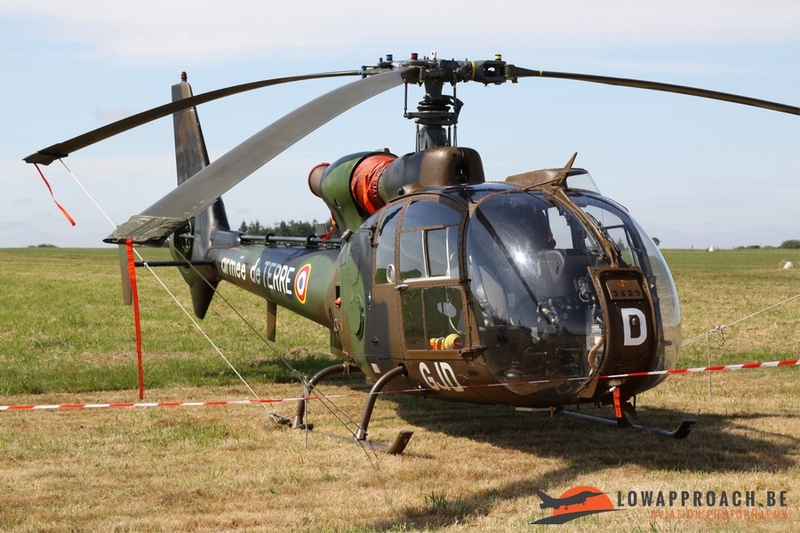 Three historical helicopters maintained in perfect condition could be seen on the static display. A Sikorsky Seabat, an Aérospatiale Alouette II and an Aérospatiale Super Frelon that had made its last flight in 2010. 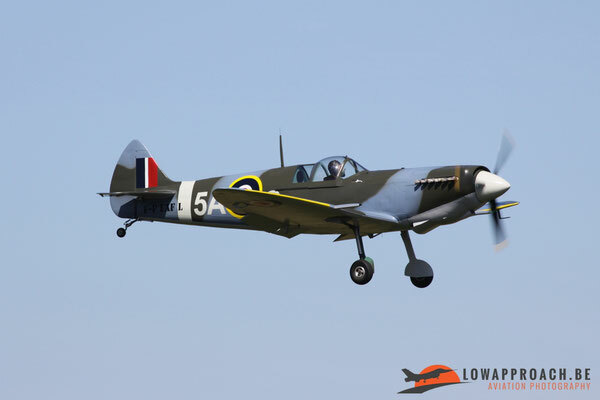 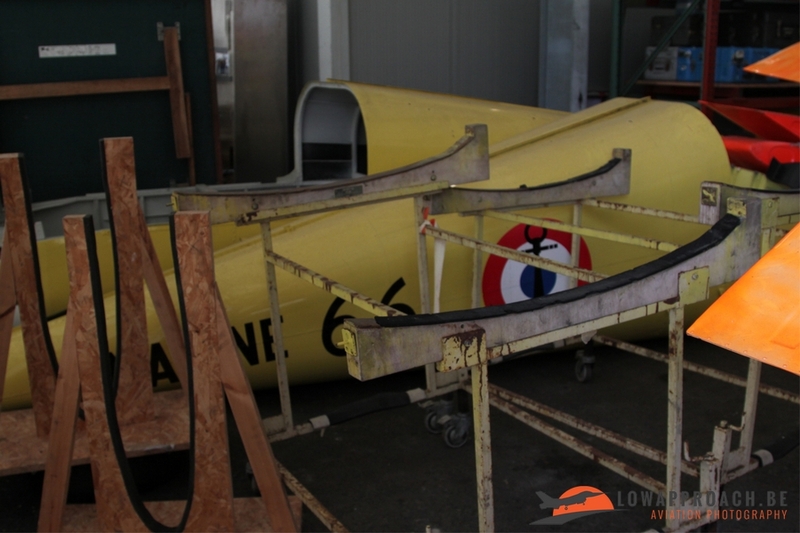 More recently taken out from active service is the Morane Saulnier Rallye MS893-100S. 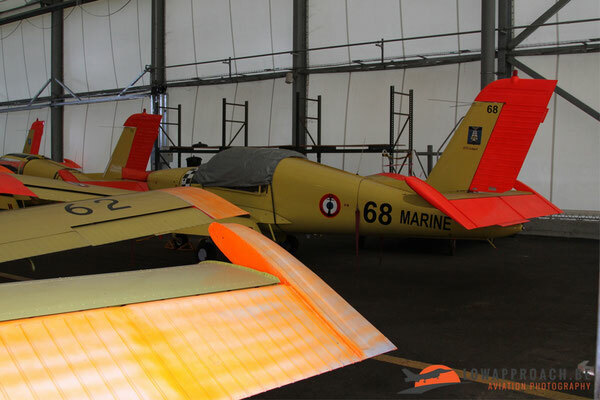 Several trainers are nowadays stored in a hangar since their withdrawal in 2013 and replaced by the Cirrus SR-20 equipped with CAPS (Cirrus airframe parachute system). Luckily one specially painted Rallye could be seen outside, to make publicity for the Aéronavale during the open day. 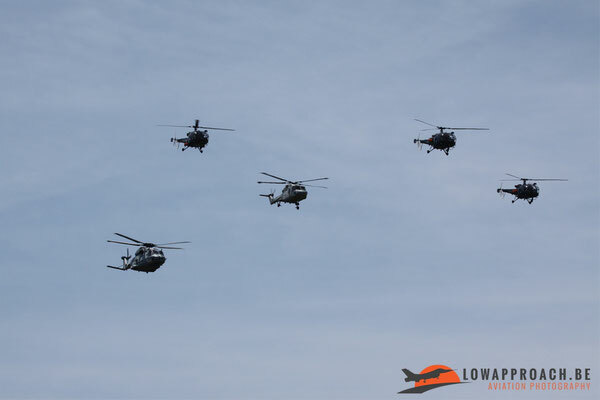 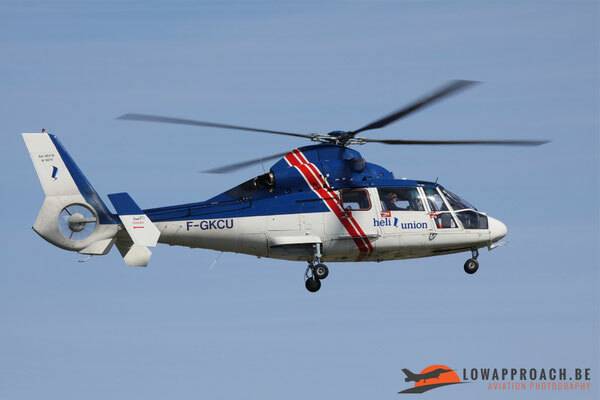 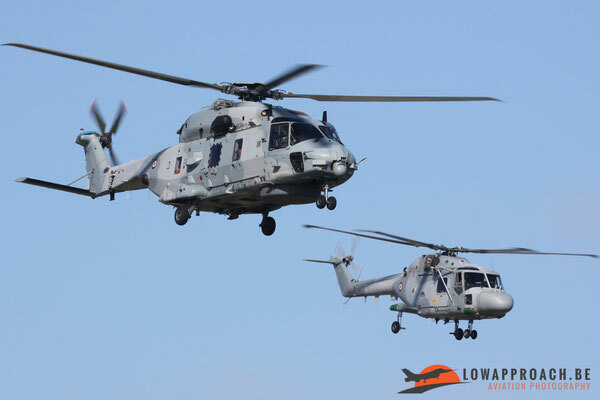 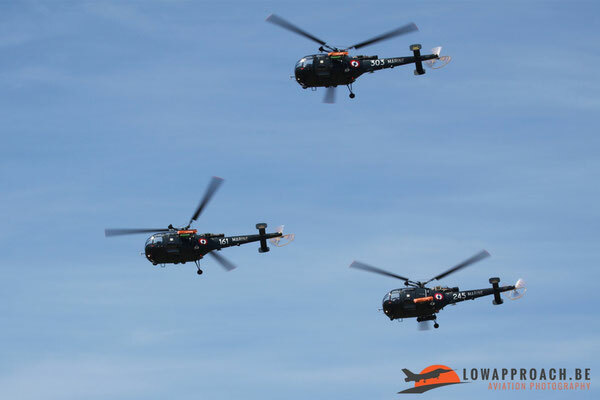 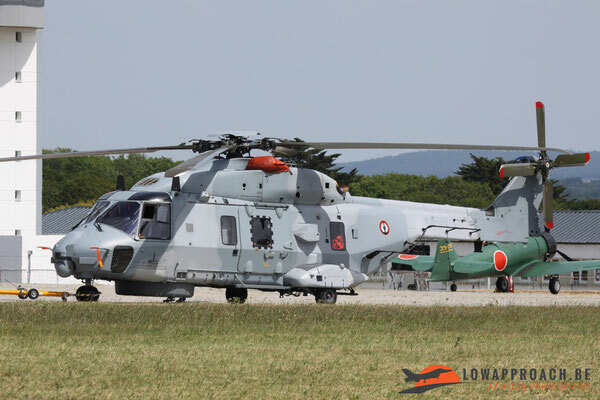 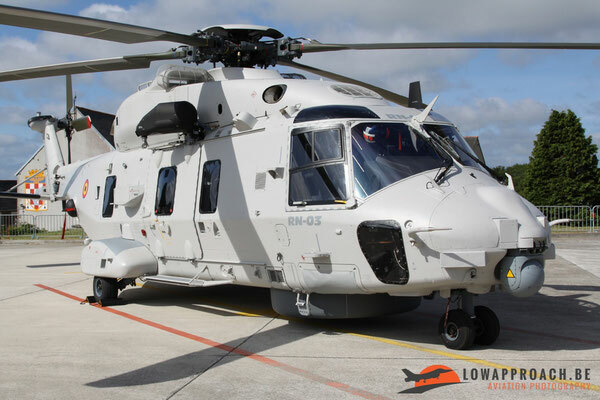 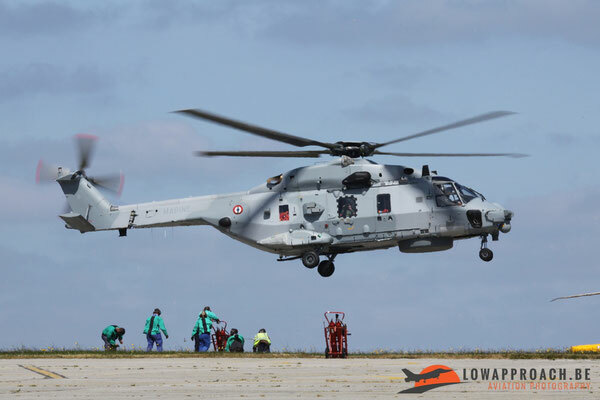 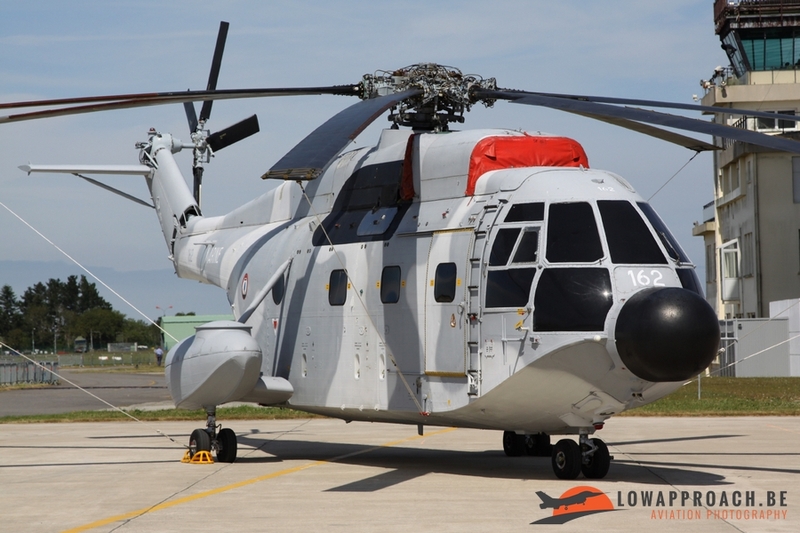 Local units at Lanvéoc-Poulmic are 32F with EC-225, 33F with NH-90 NFH, 34F with Lynx HAS2, 22S with Alouette III and 50S with Cap 10B and SR 20. 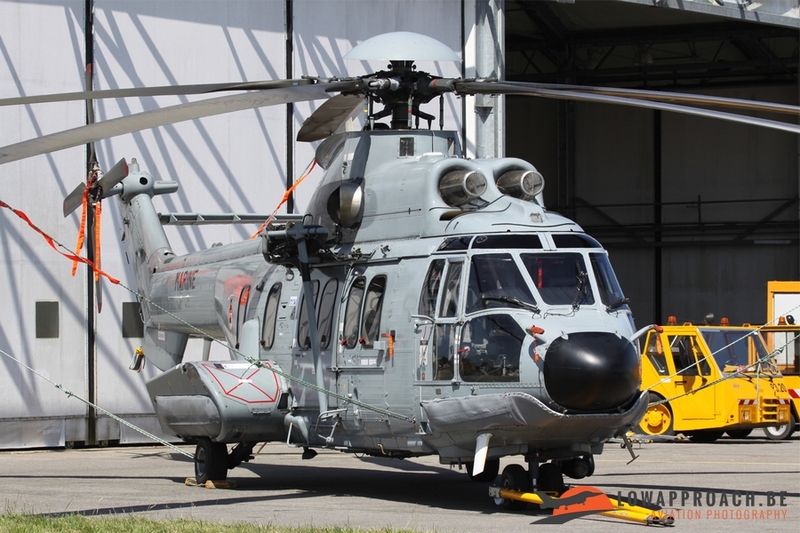 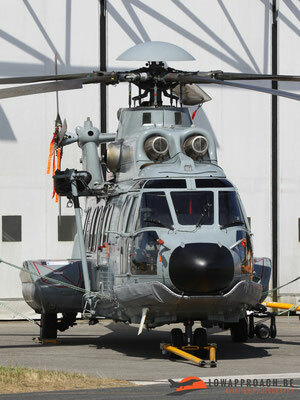 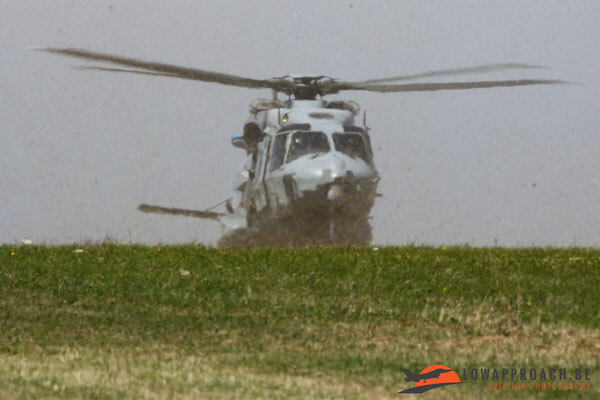 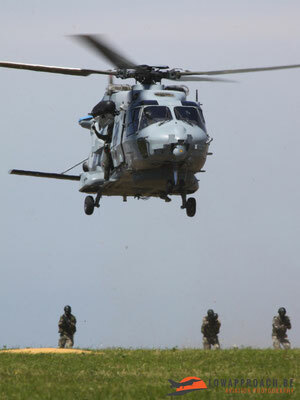 The two very rare naval security (SECMAR) helicopters from the type EC-225 (H-225M Super Puma) are in service since 2010 as a temporary successor for the Super Frelon. 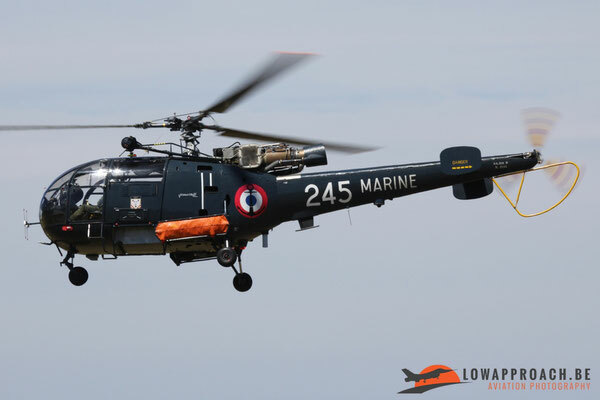 In June 2016 the last flight prior to deactivation in the Marine from the EC-225 was flown within 32F. 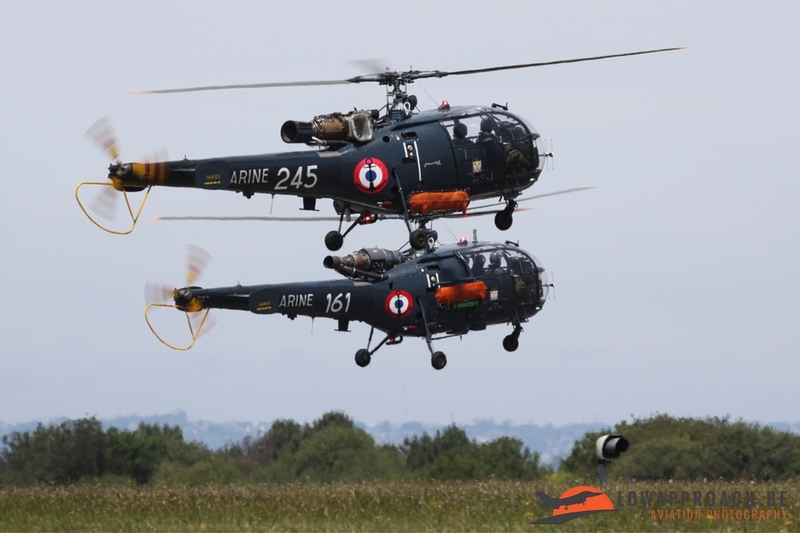 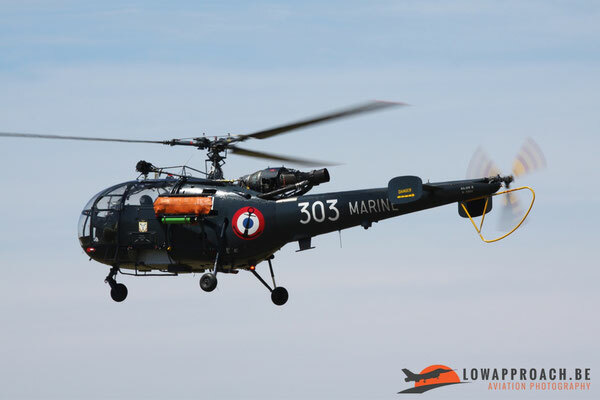 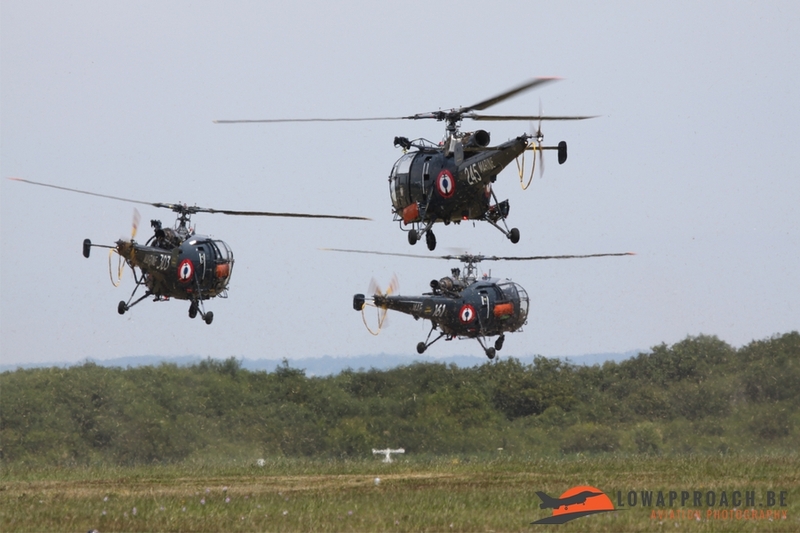 Nowadays the helicopters are used by the Armée de l’Air EH01.067 based in Cazaux. 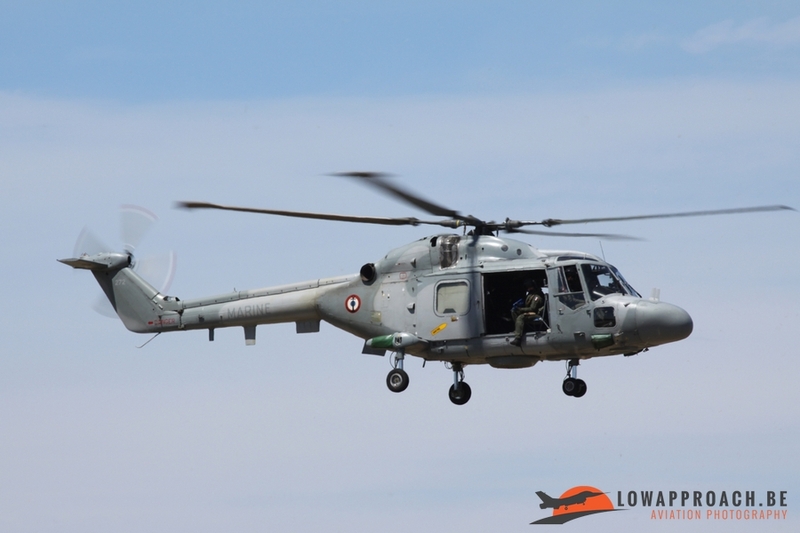 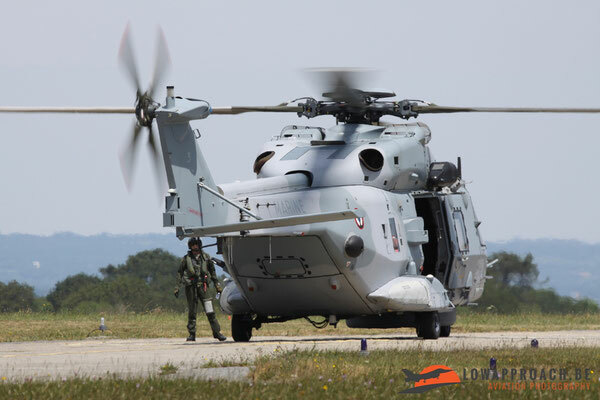 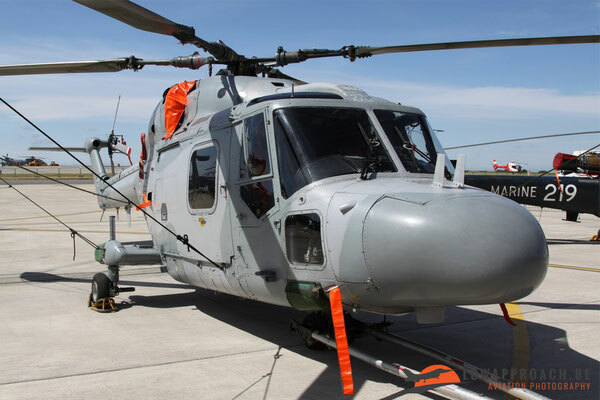 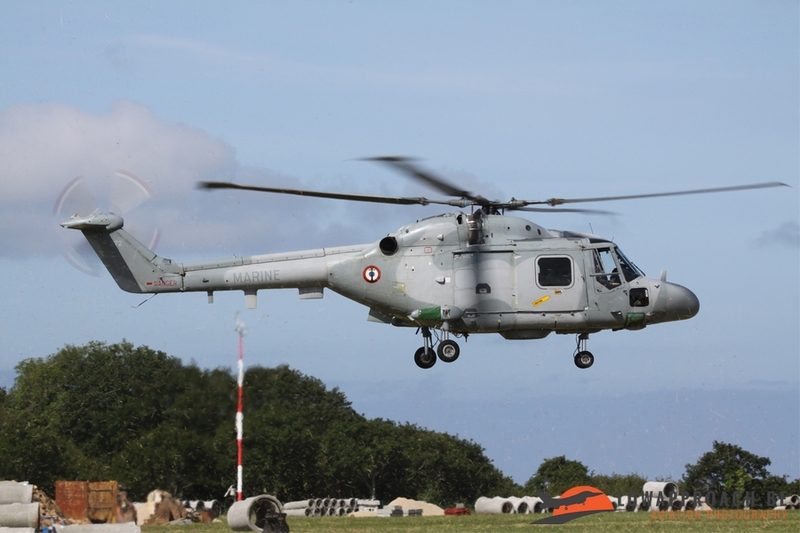 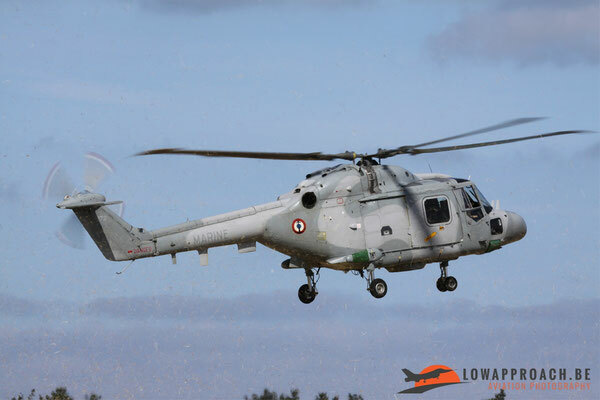 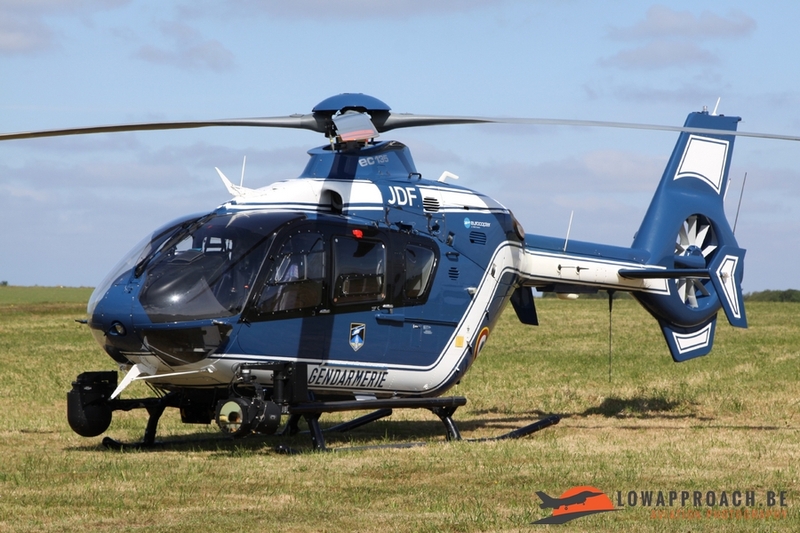 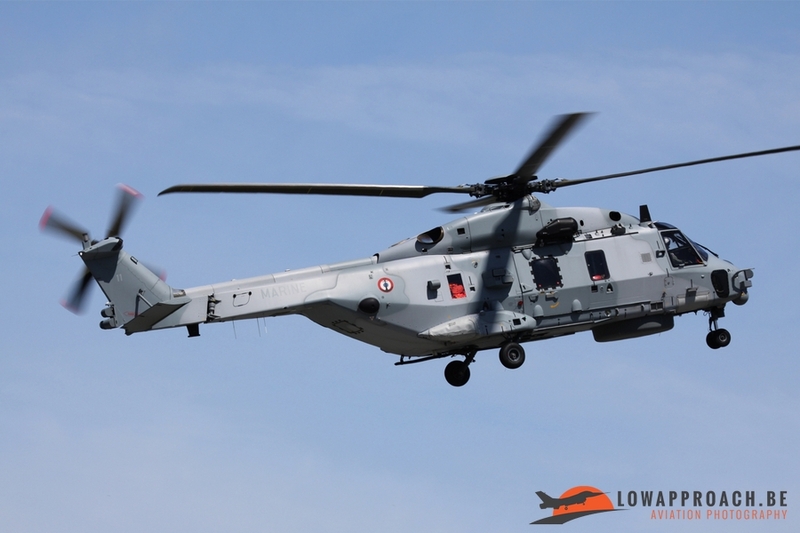 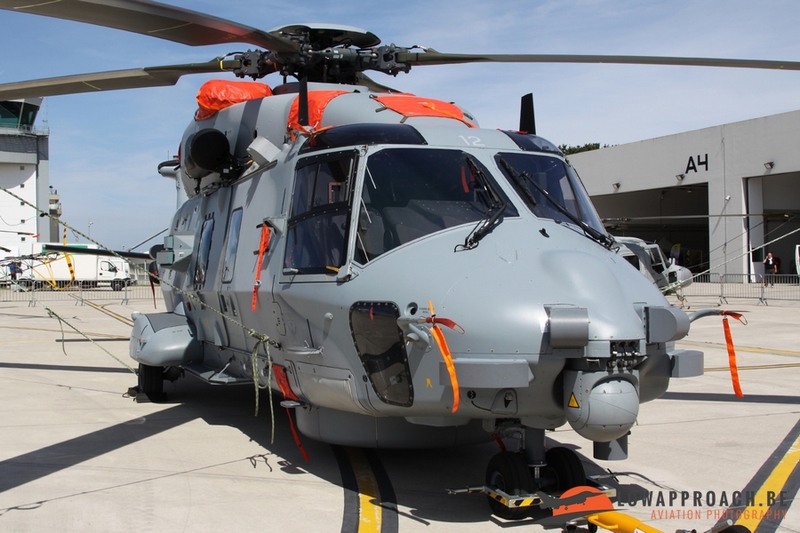 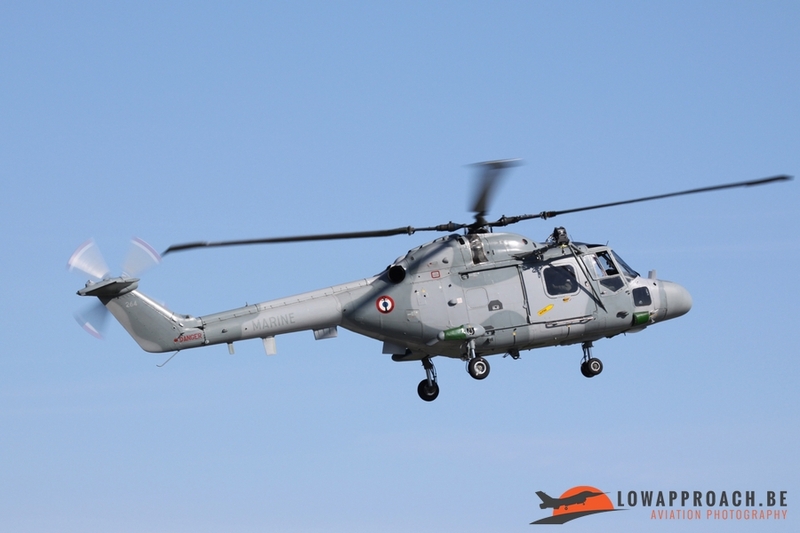 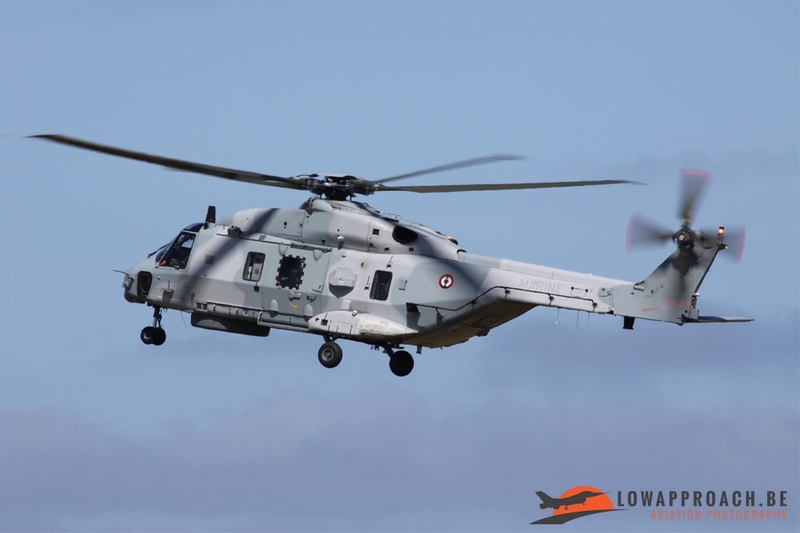 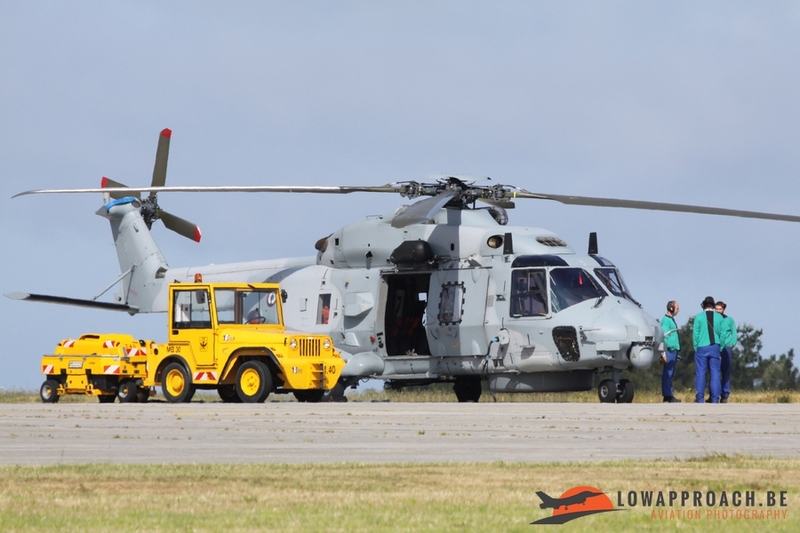 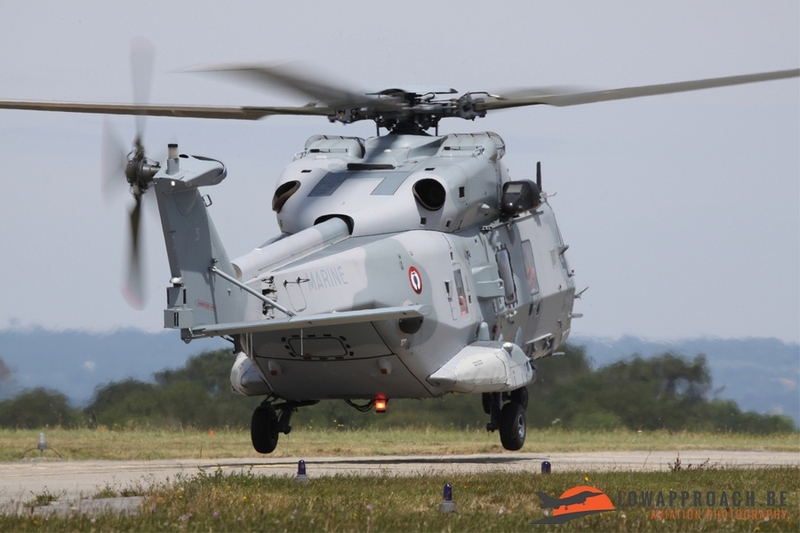 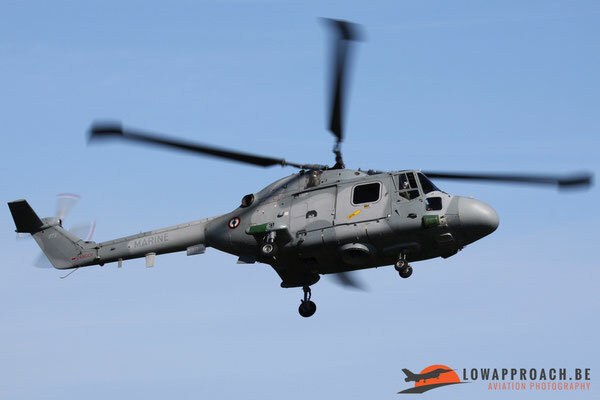 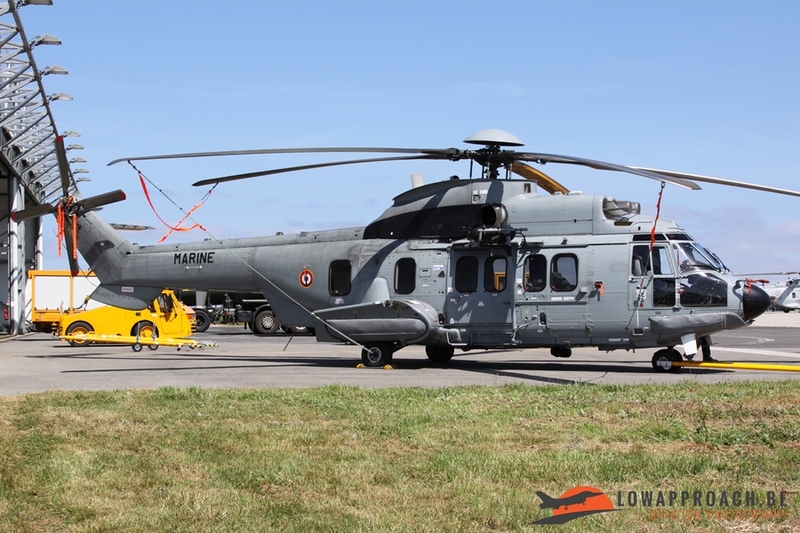 The only two foreign helicopters were an Agusta A109 and the newest delivered NH-90NFH RN-03, both from Belgium, had made the long trip to Brittany. 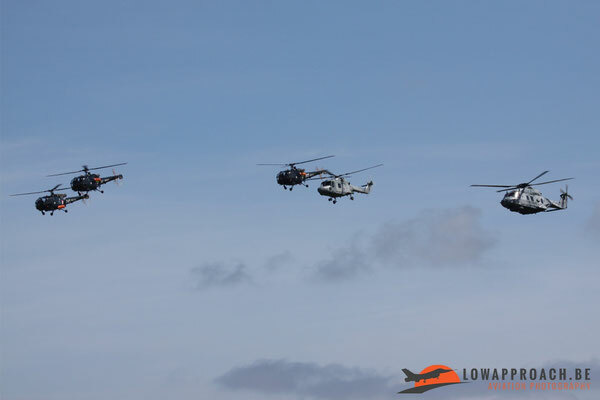 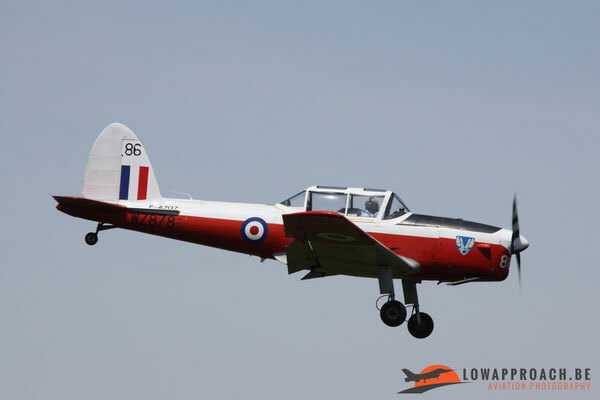 Around noon flying demonstrations started with three Cap10s followed by a formation fly-by with three Alouette III, Lynx and NH-90. The three Alouette’s III gave a nice show afterwards, with some elements we saw in the past by the famous ‘Grasshoppers’ helicopter team from the Netherlands. 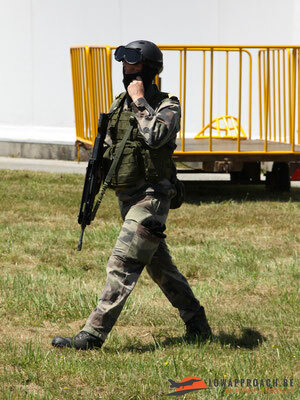 technique to catch a terrorist in a car. 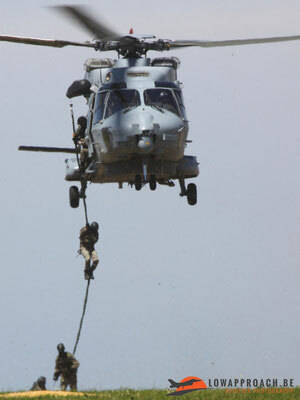 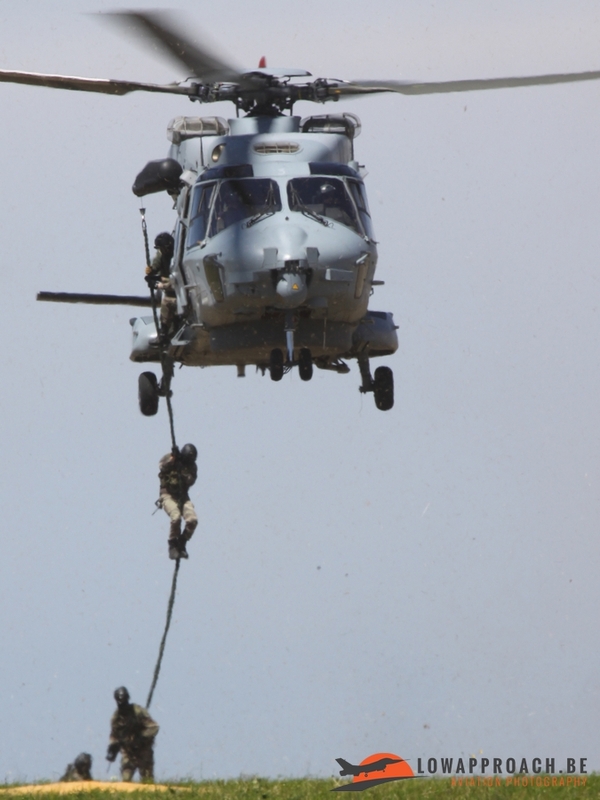 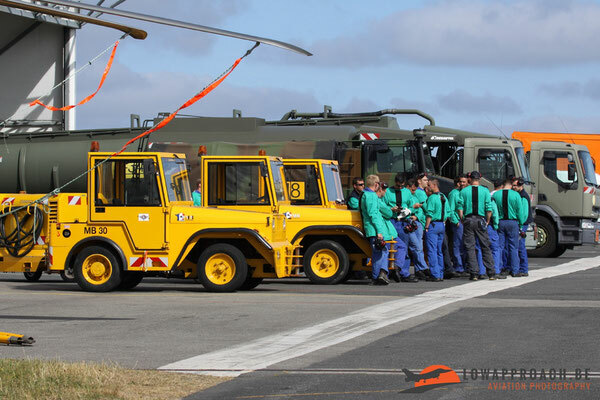 When they succeeded everyone was picked up again by the NH90 ‘Caiman’. 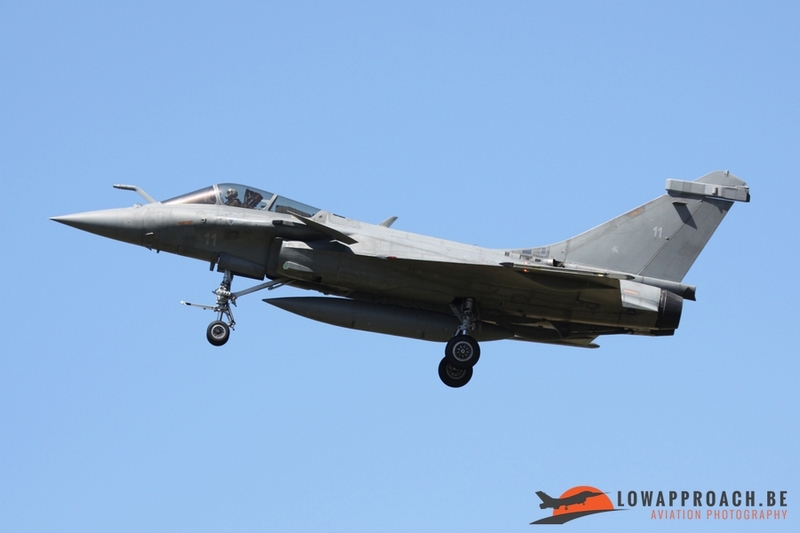 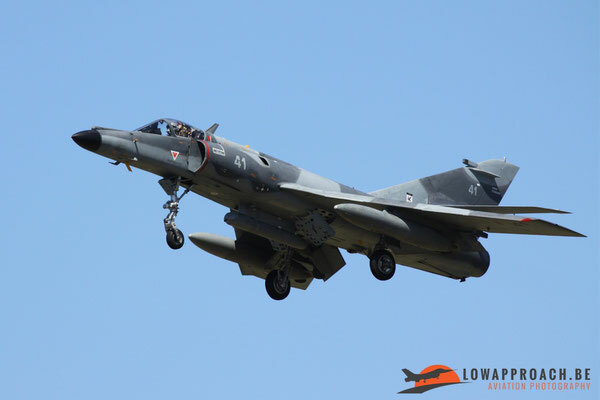 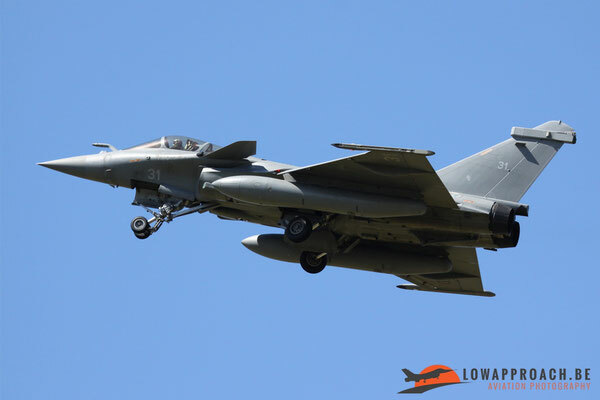 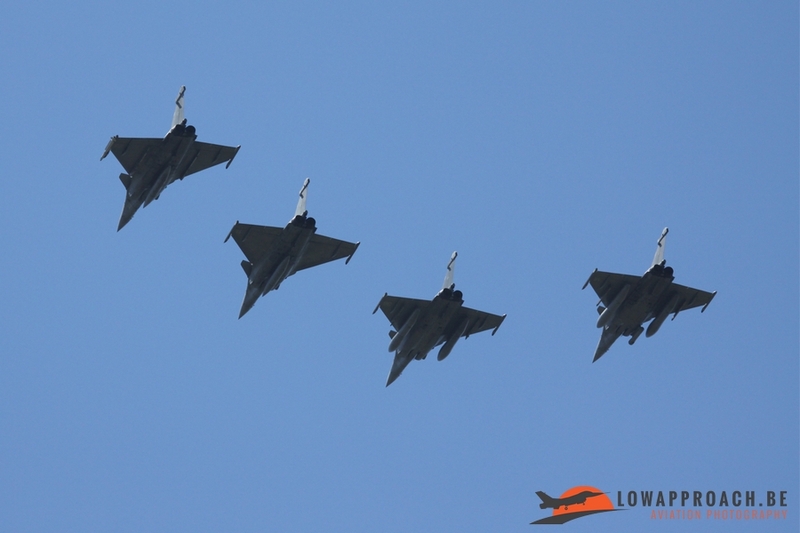 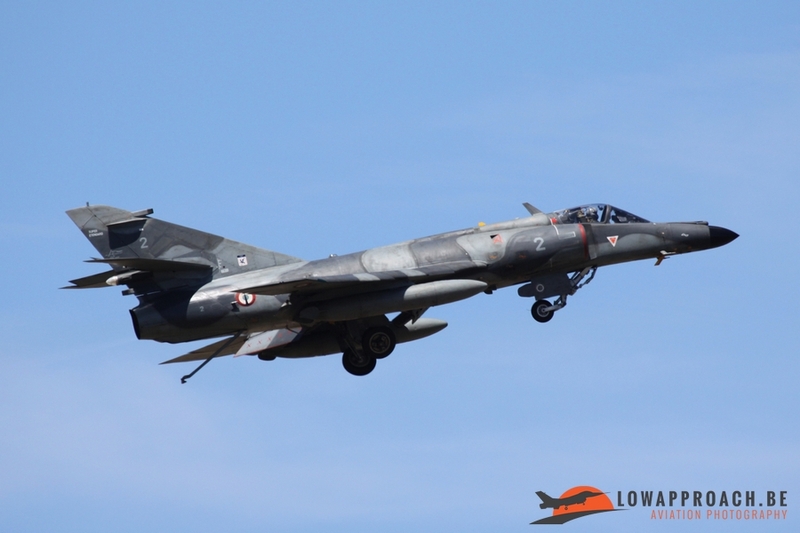 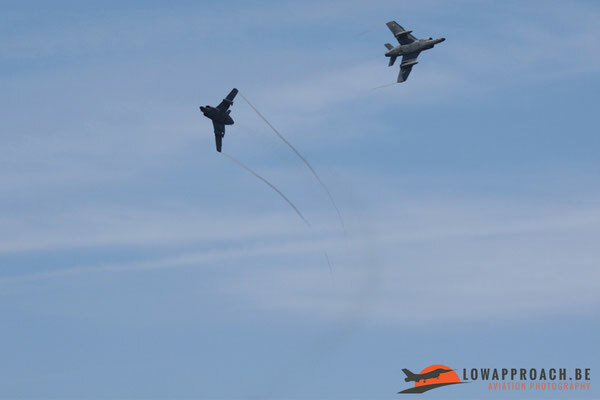 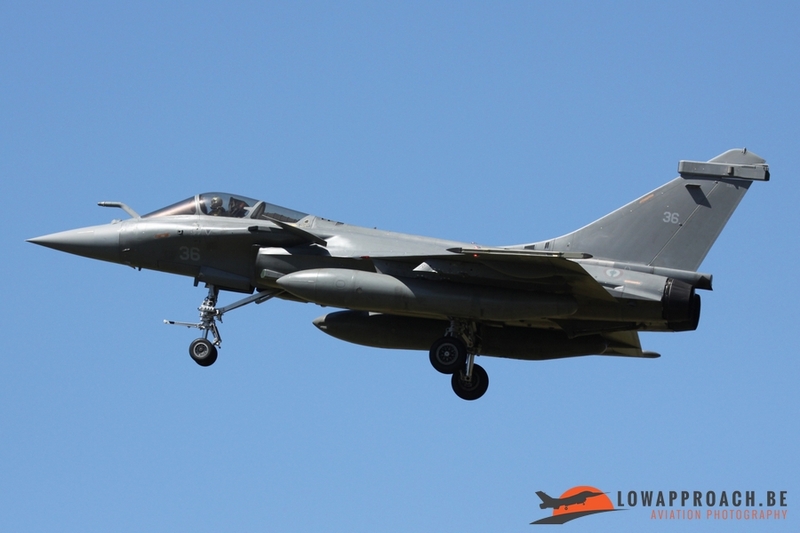 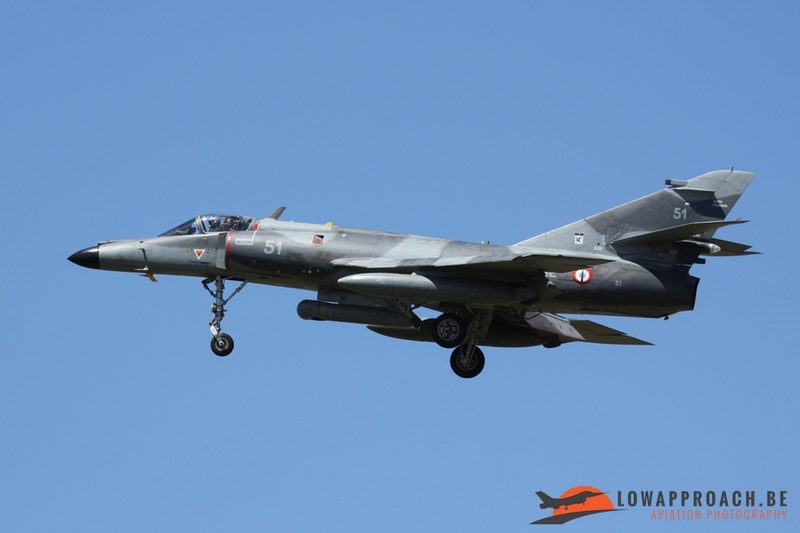 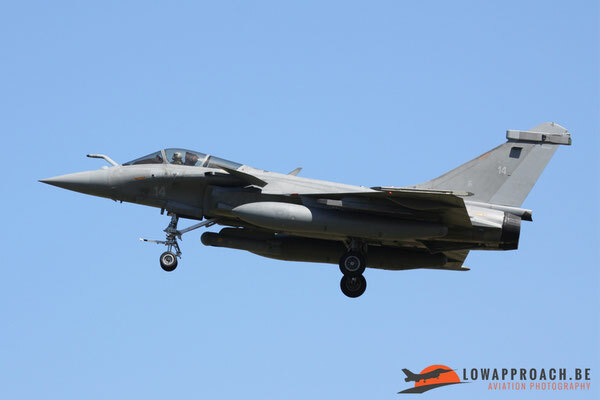 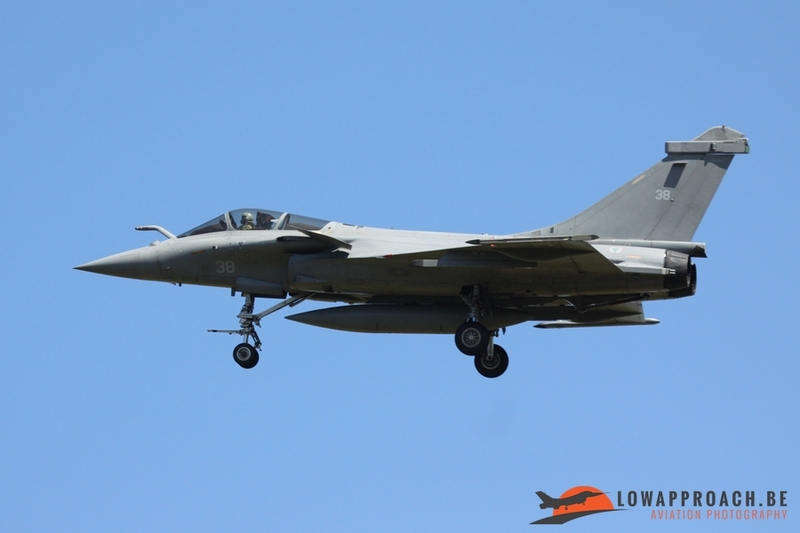 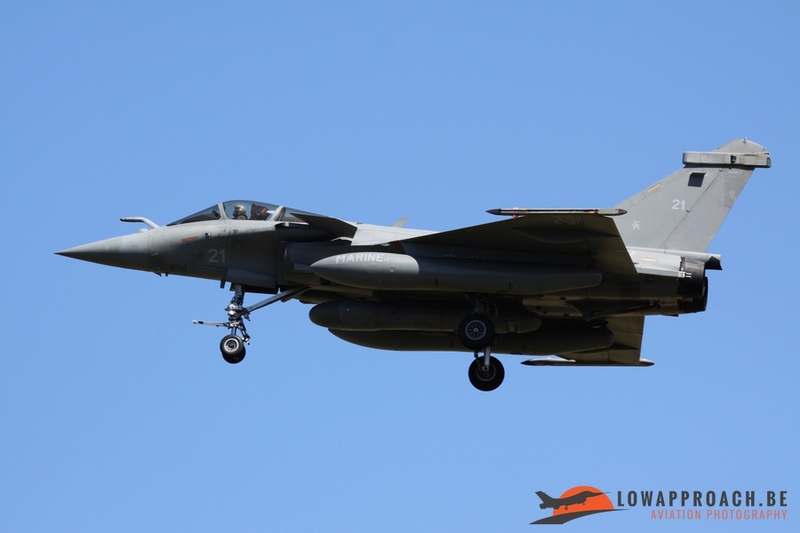 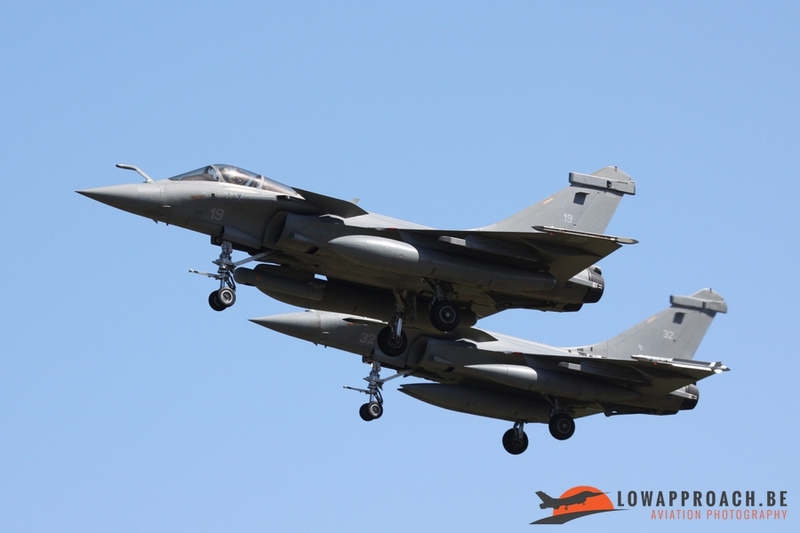 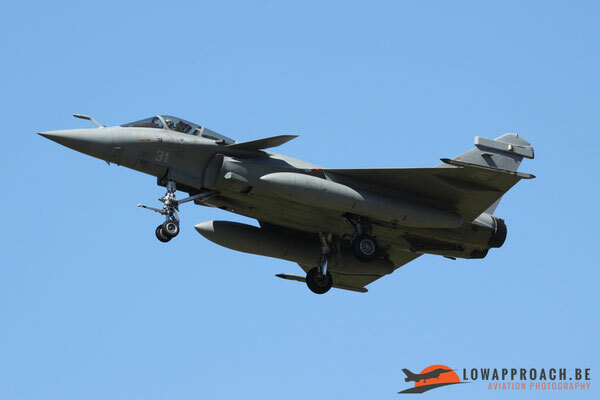 Two Super Etendard Ms and two Rafale Ms that had departed from BAN Landivisiau performed a tactical demonstration in the air, followed by some formation fly-bys with the Morane-Saulnier MS760 Paris and Breguet Br1050 Alizé N° 59 that was made airworthy again after restoration in 2013. 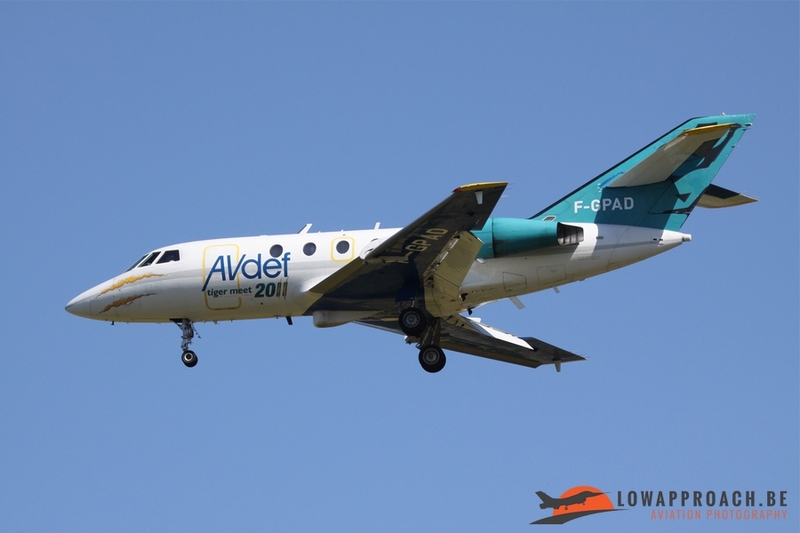 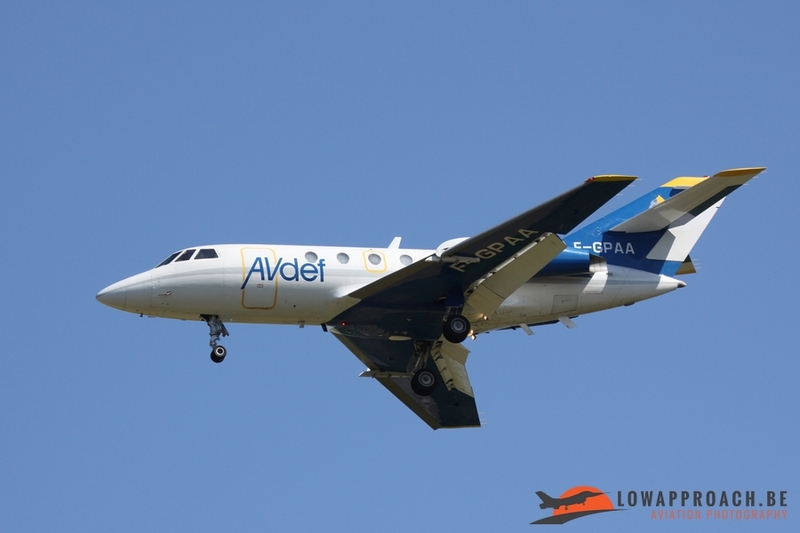 From BAN Lann-Bihoué a Falcon 50M and Atlantic 2 performed a flyby. 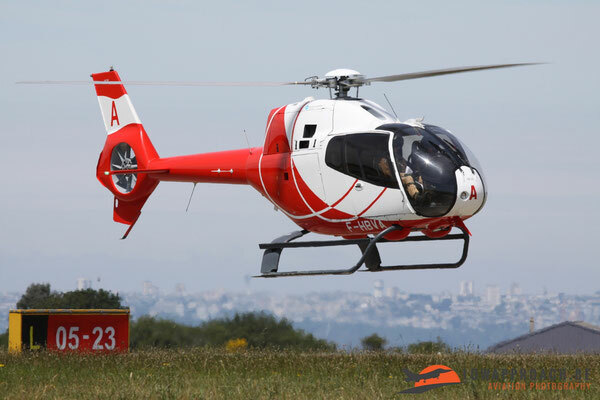 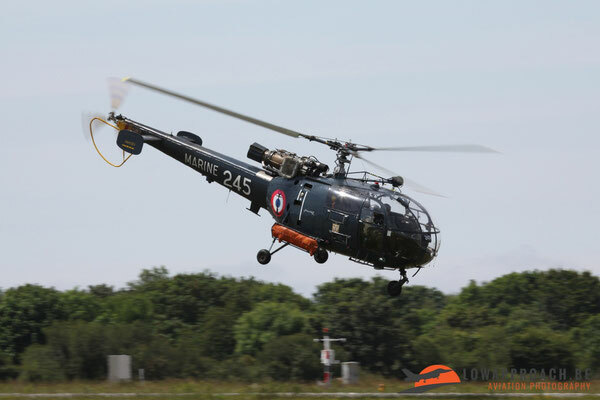 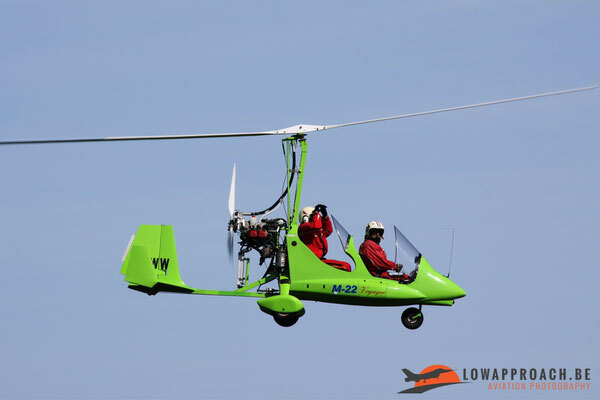 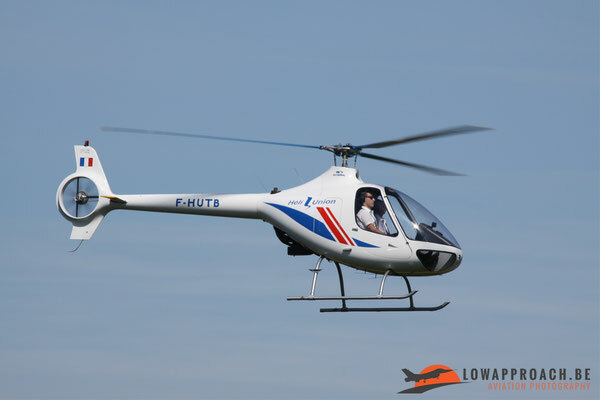 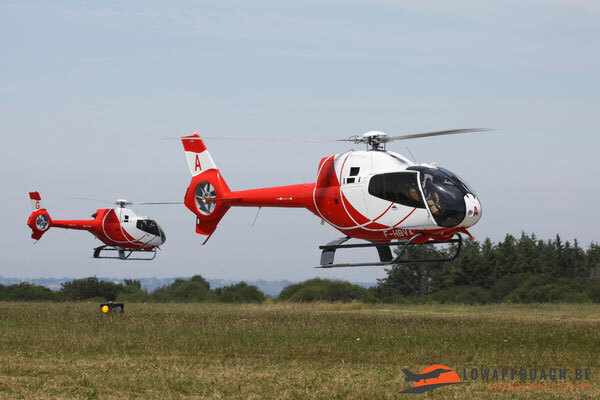 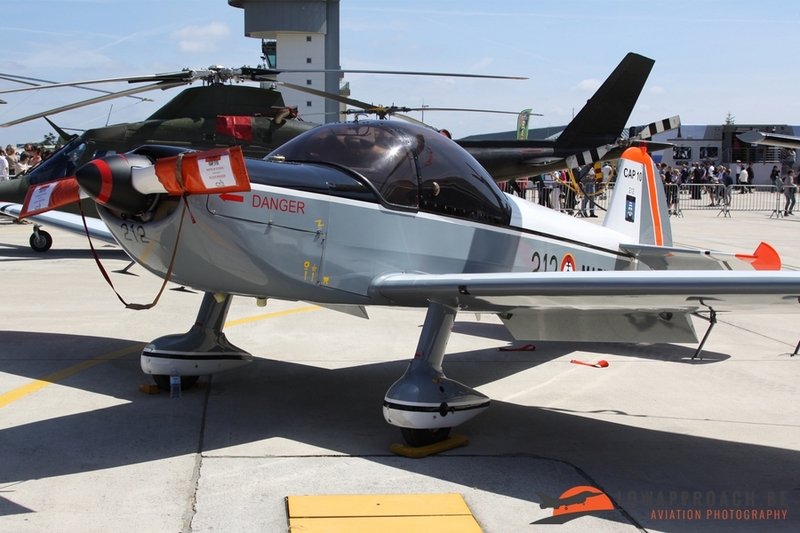 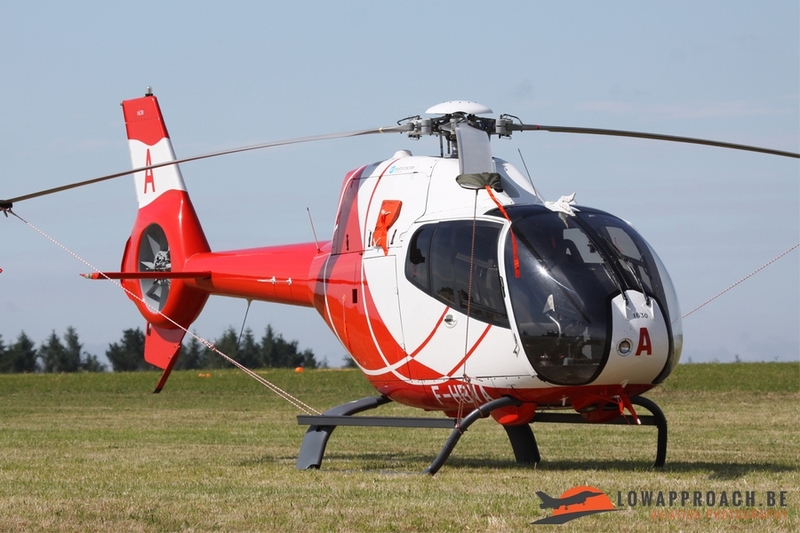 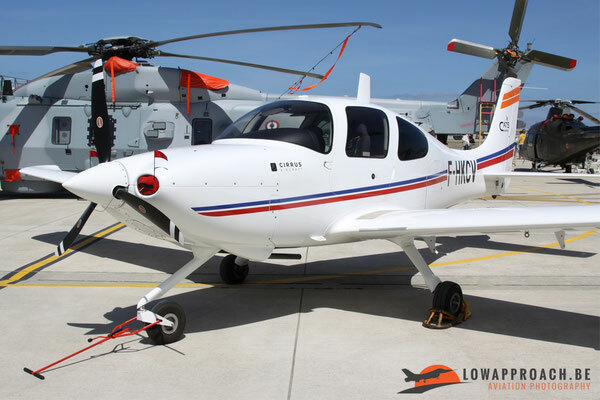 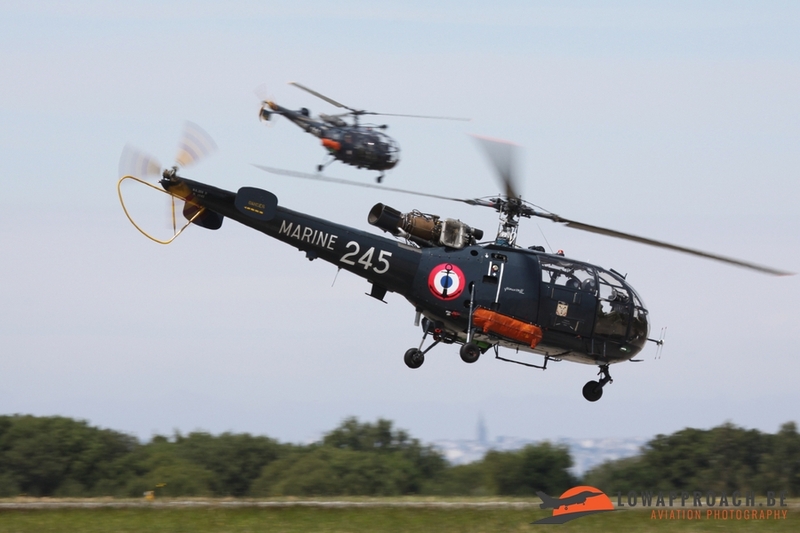 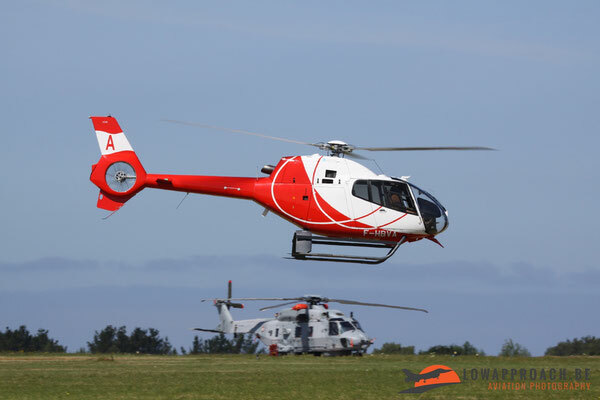 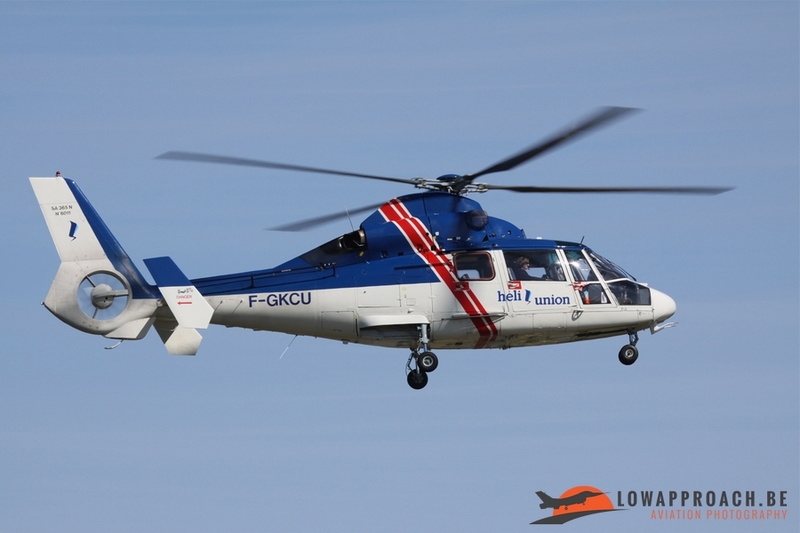 The flying program ended with a demo from the EC-120 Colibri, which is used to train new helicopter crews, including those for the French Navy, by civil company Helidax based at the airfield at Dax. 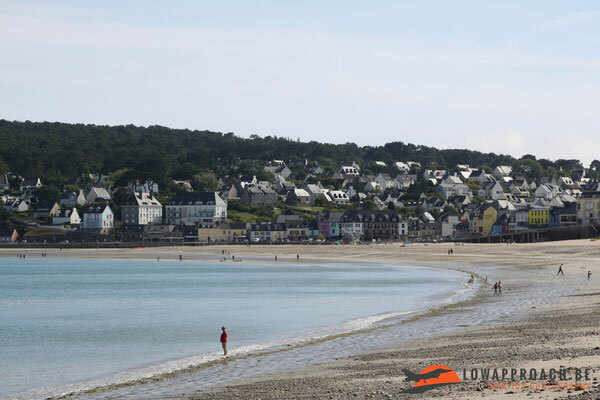 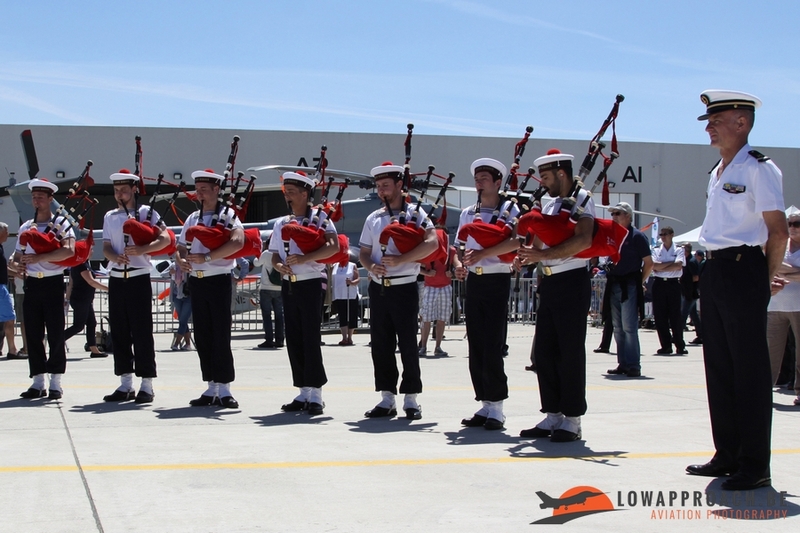 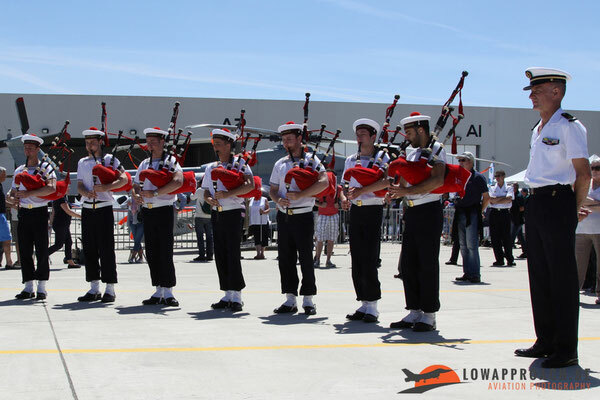 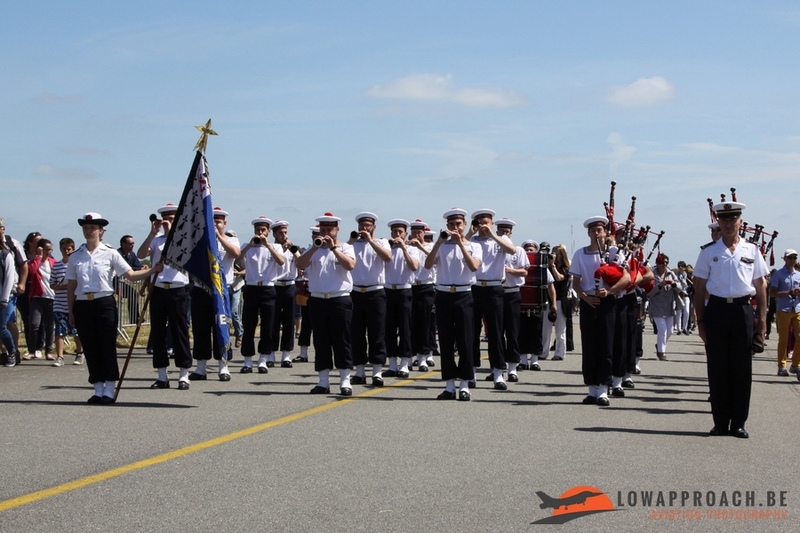 Between the flying demonstrations from the aircraft and helicopters the public enjoyed the music from the famous band ‘Bagad de Lann-Bihoué’ using bagpipes, bombards and drums as ambassadors of the Breton Folk. 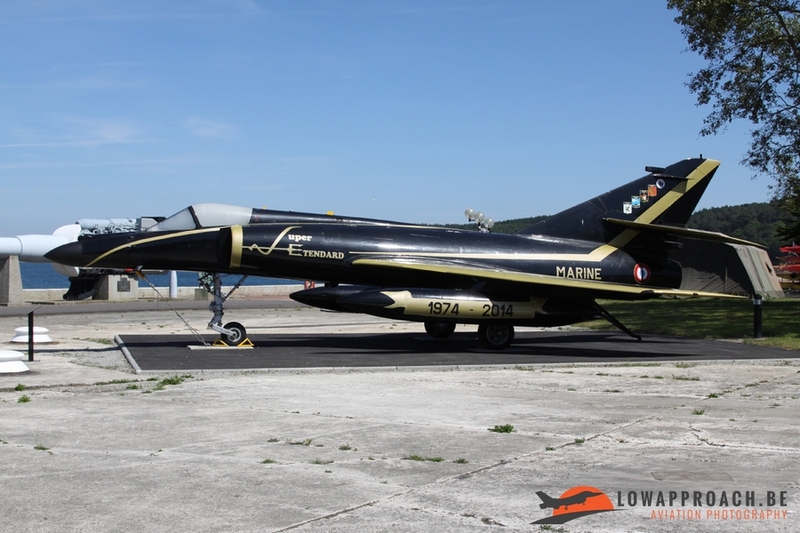 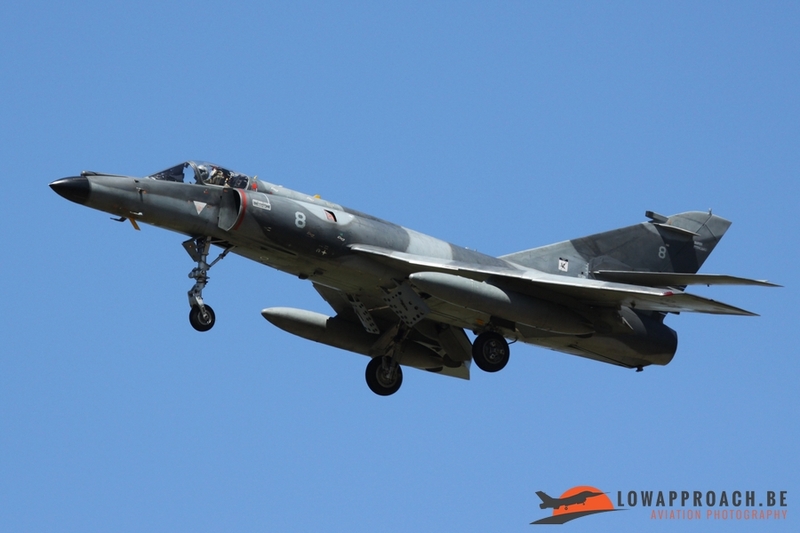 For me this first visit at Lanveoc-Poulmic was a pleasant experience with helicopters and aircrafts that you will seldom see abroad but on the other hand also a bit sad because it was my last encounter with a flying Super Etendard M! 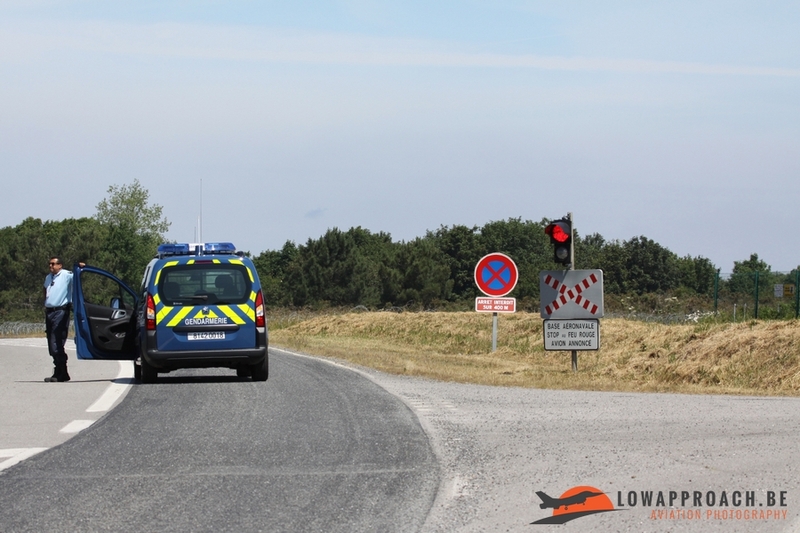 Together with my visit in Landivisiau these were three nice days in Bretagne. 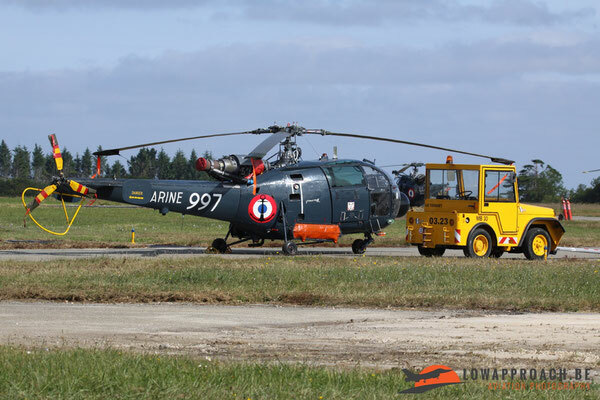 To finish I want to thank the public affairs Officer from Lanvéoc-Poulmic for arranging the visit for the spotters afternoon. Cimetière de marin de bateaux, Landévennec.